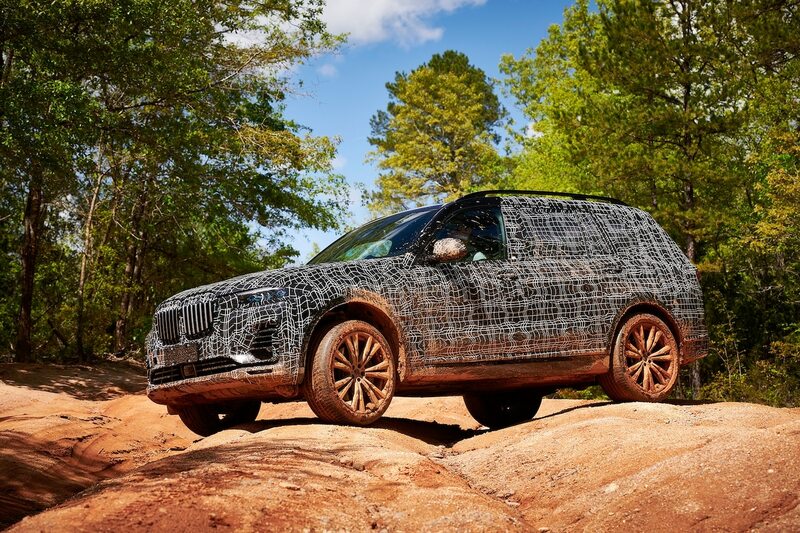 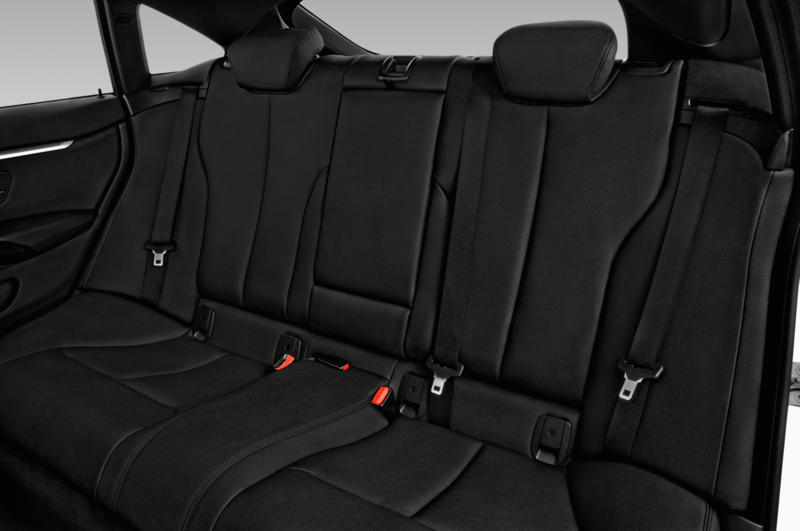 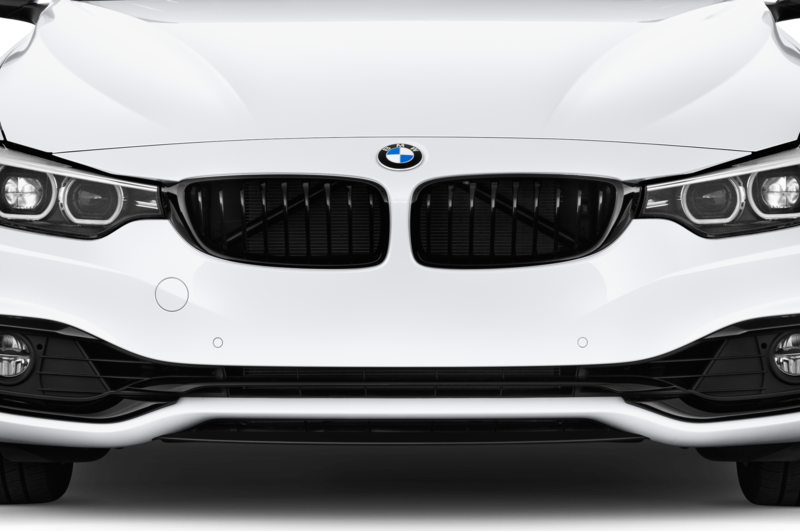 The company's design chief speaks to the challenges of redesigning the brand's core cars. 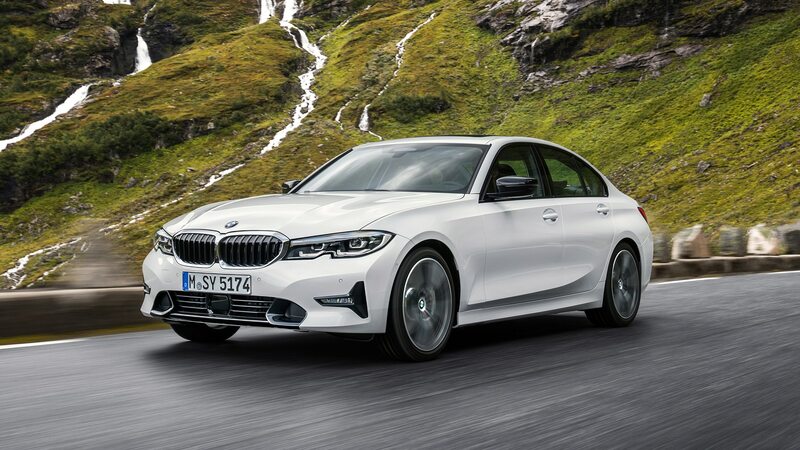 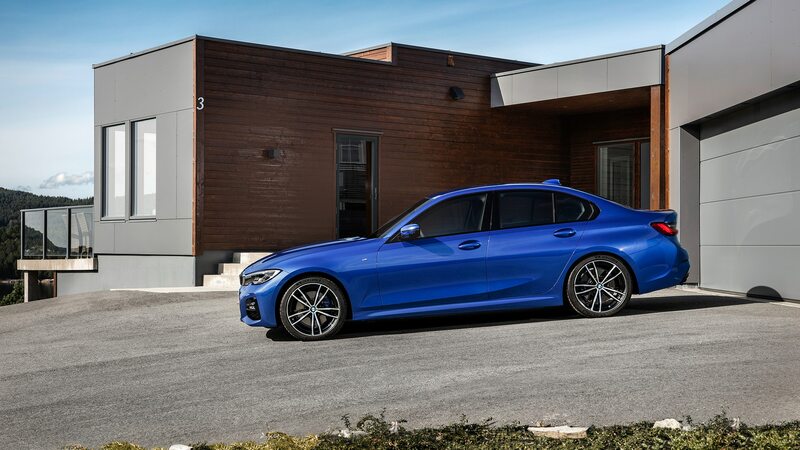 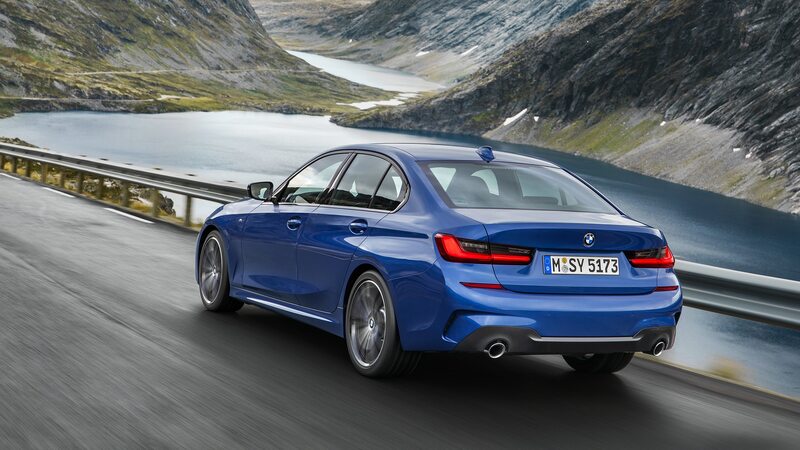 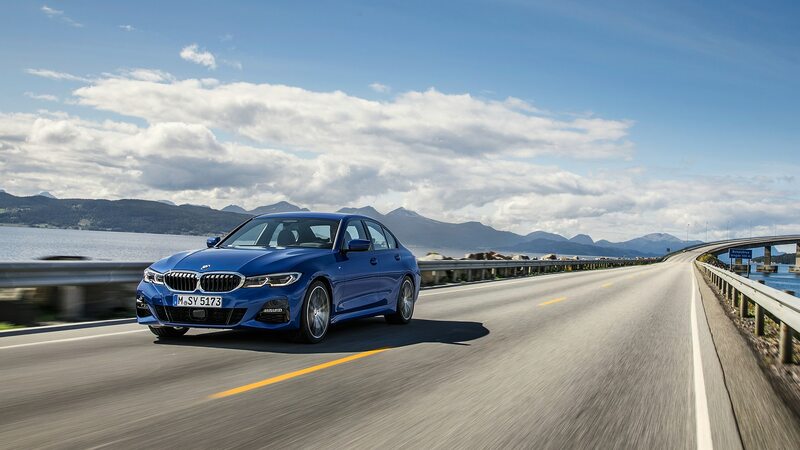 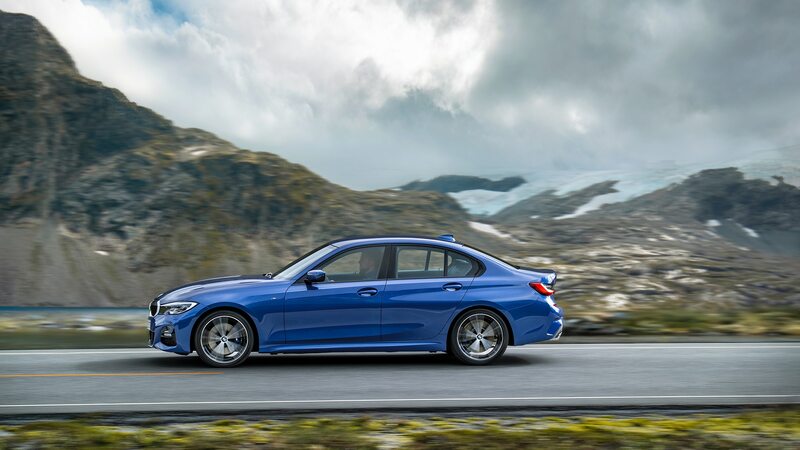 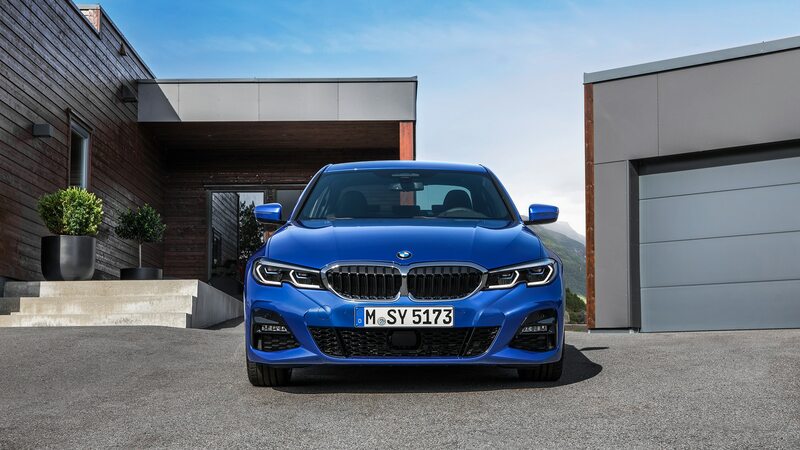 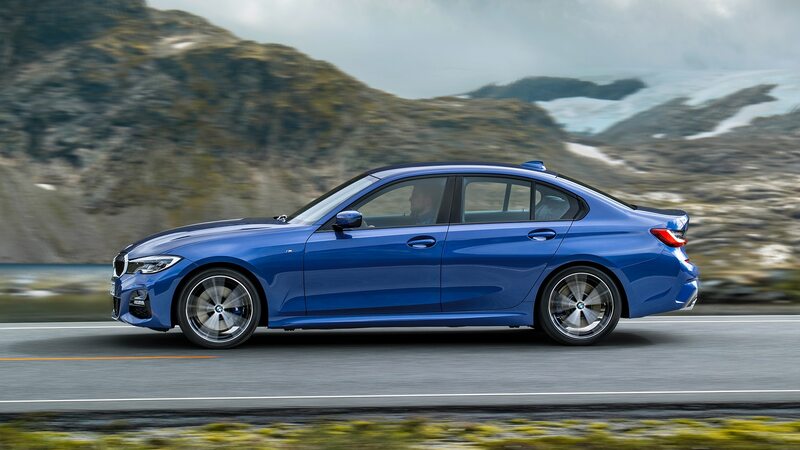 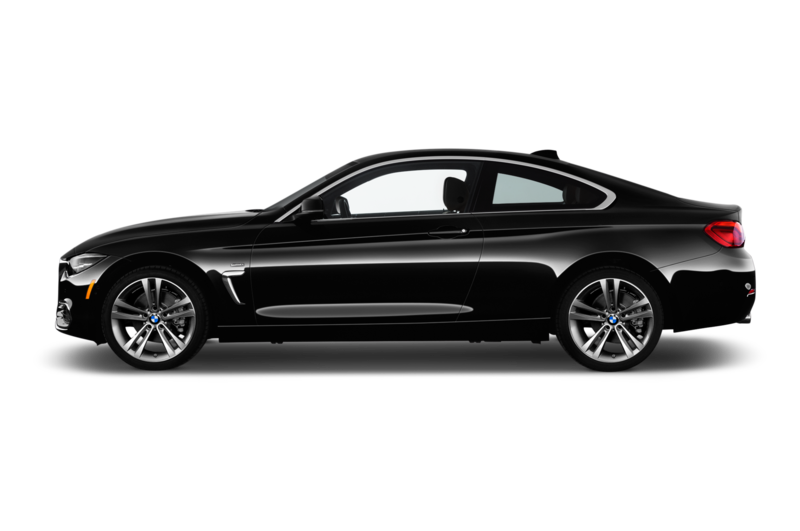 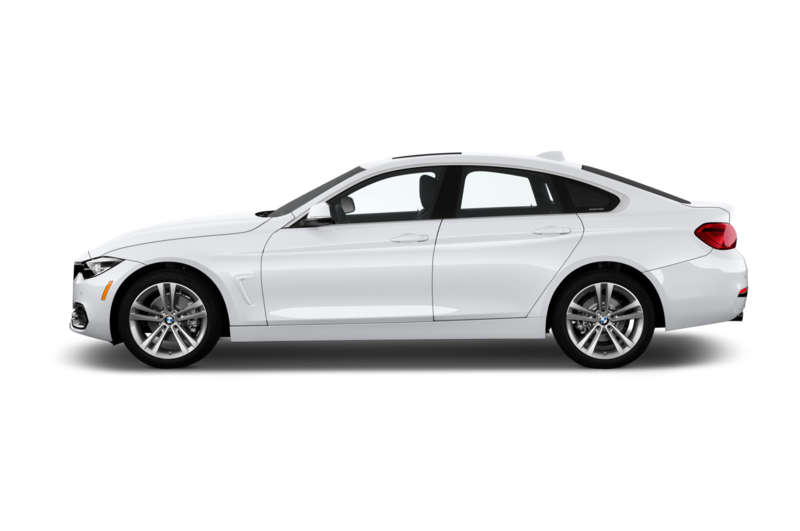 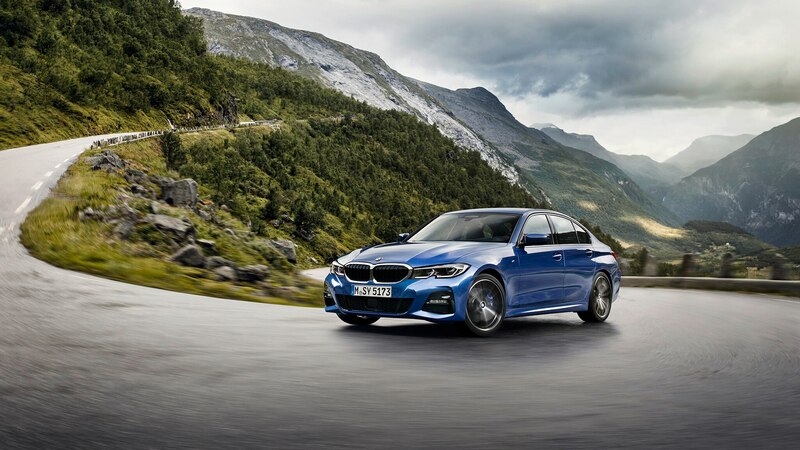 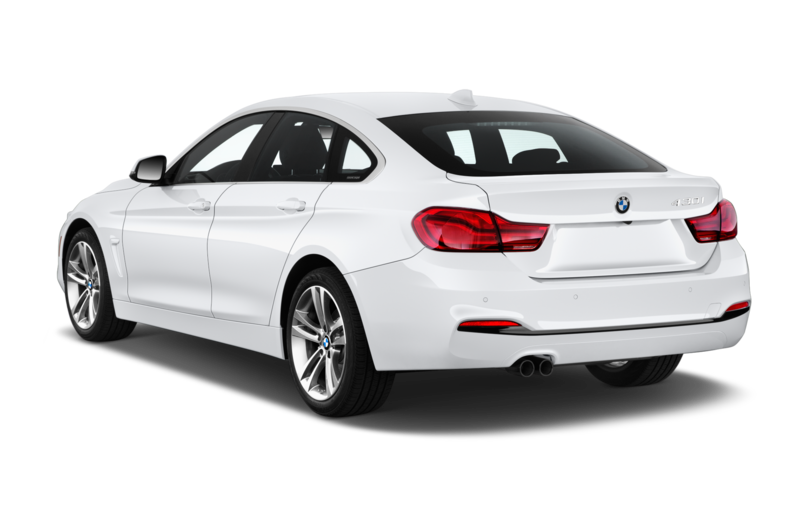 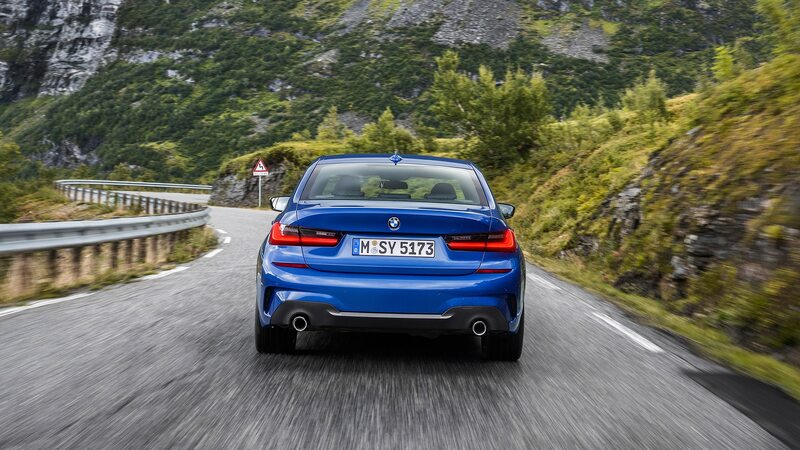 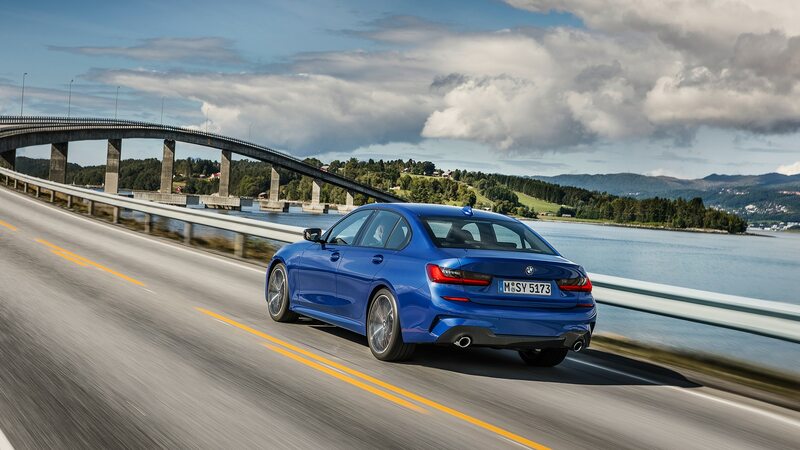 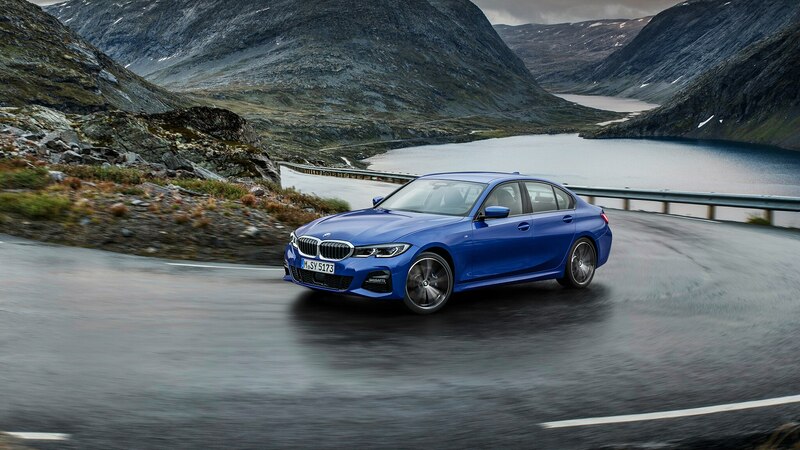 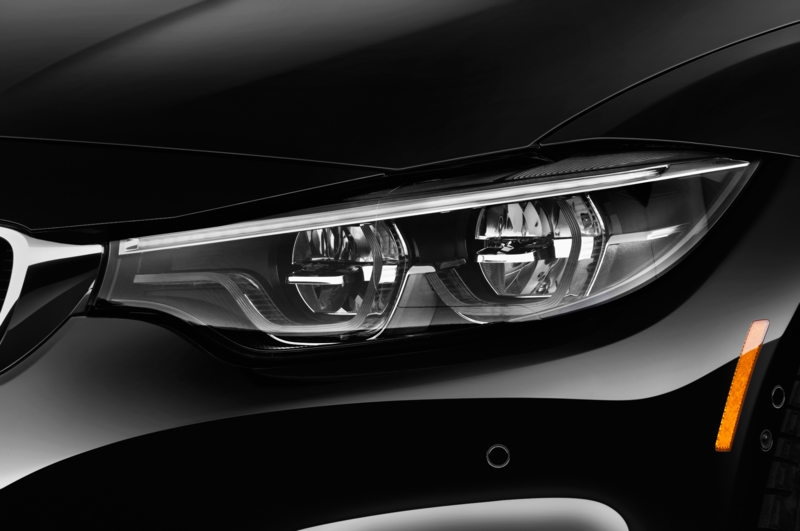 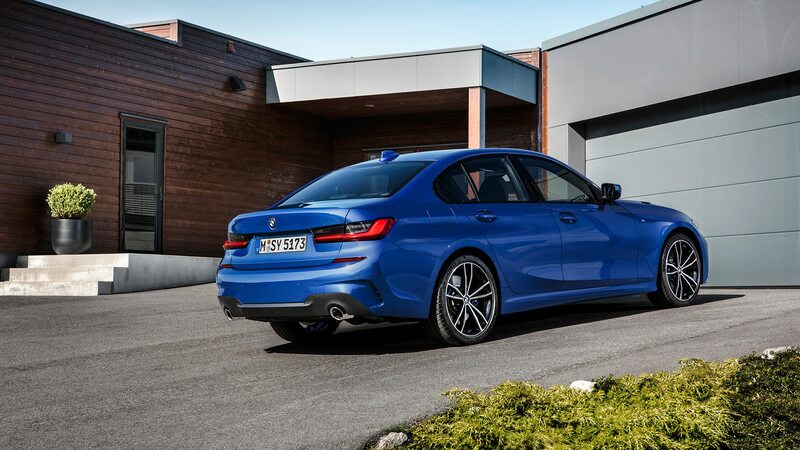 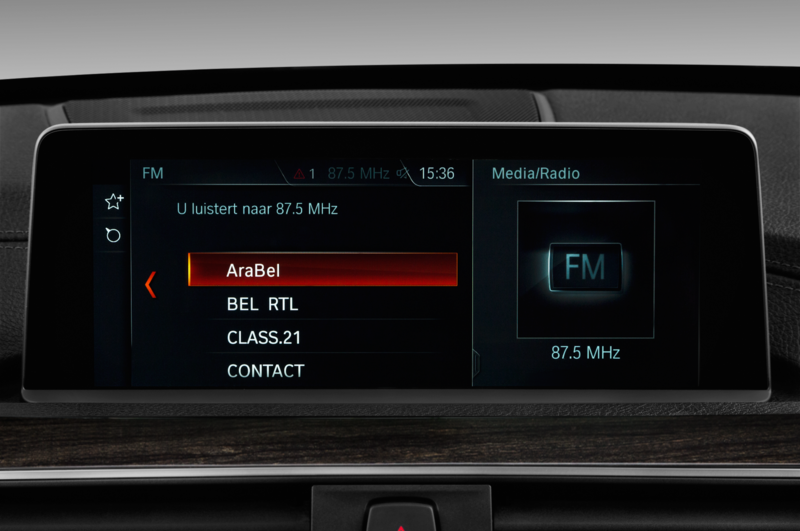 We recently talked with Adrian Van Hooydonk just after the introduction of the newest BMW 3 Series. 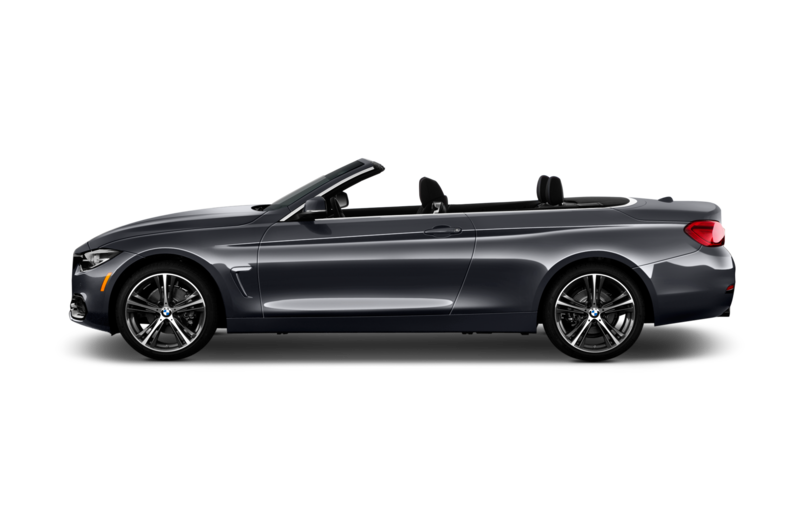 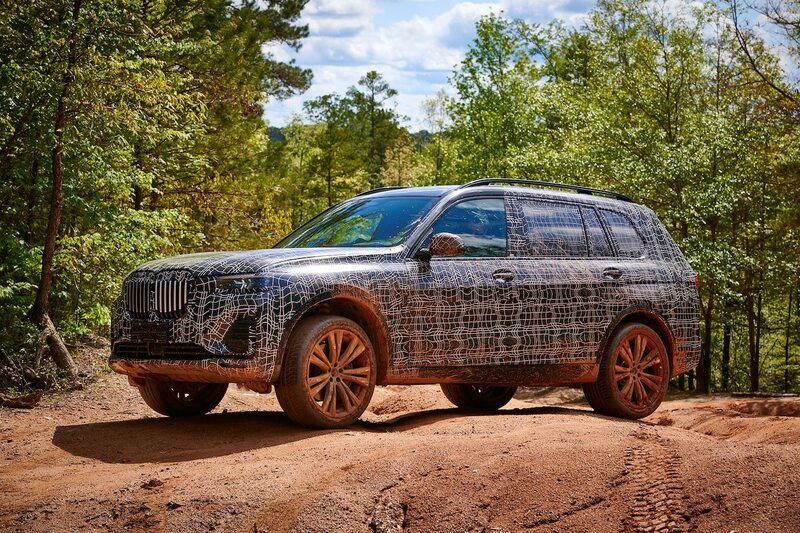 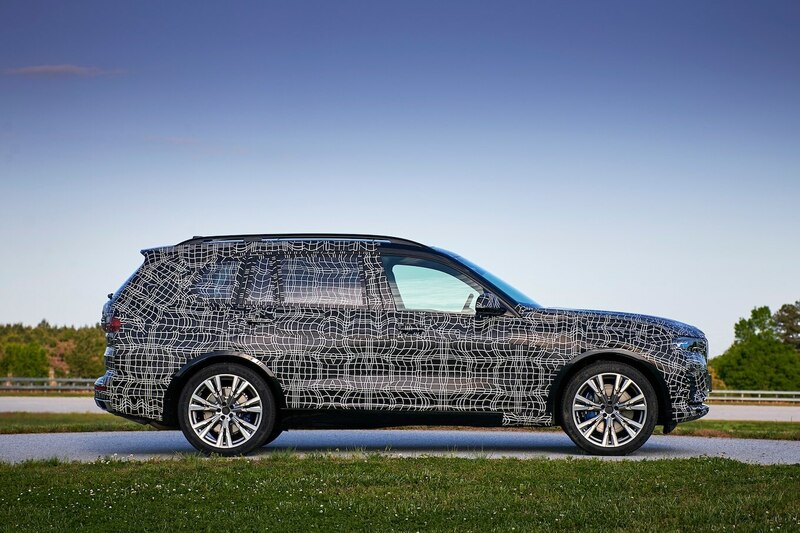 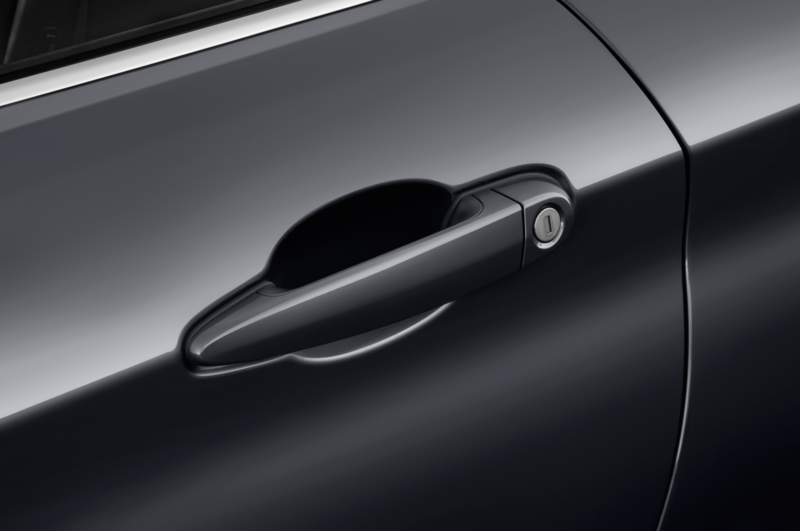 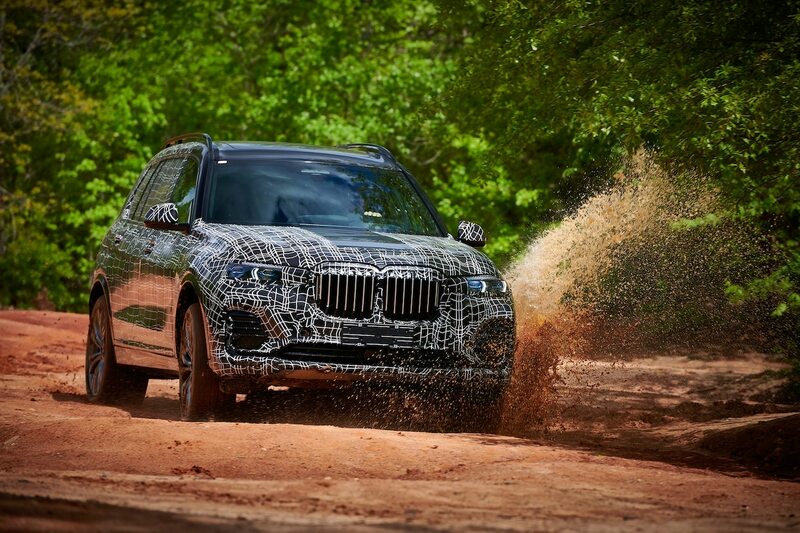 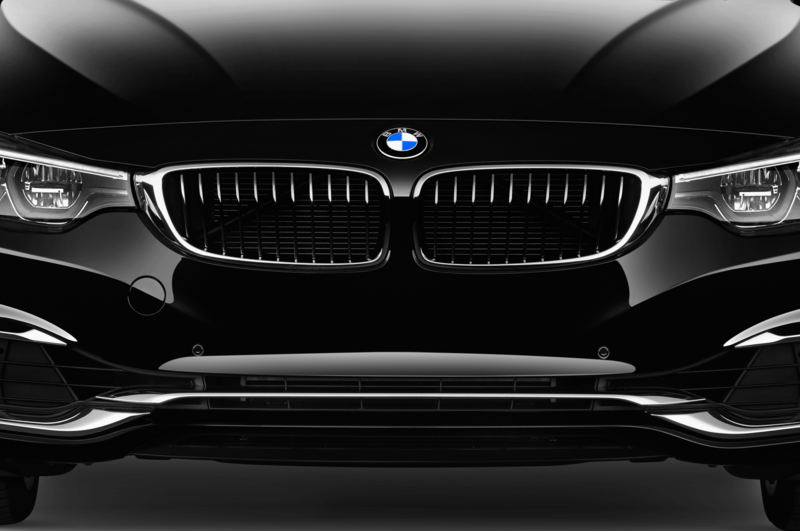 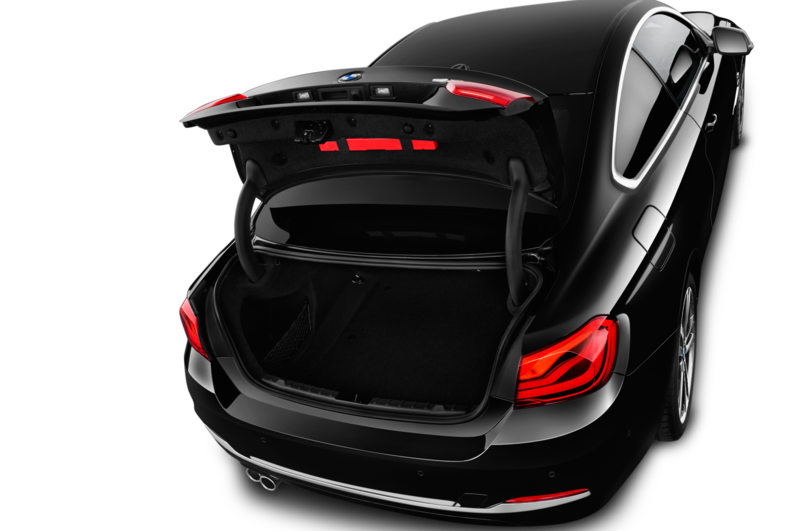 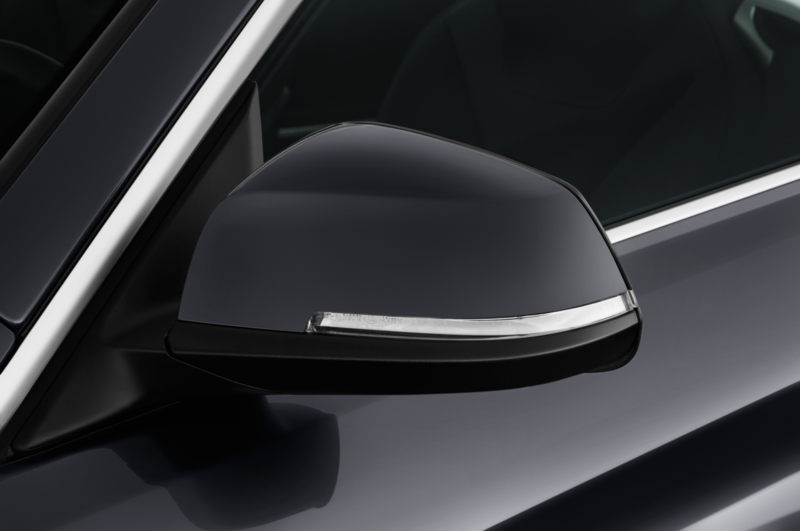 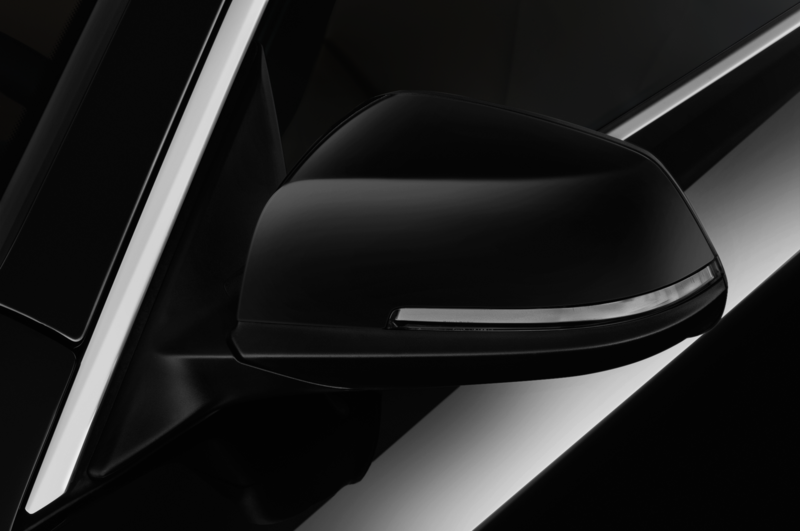 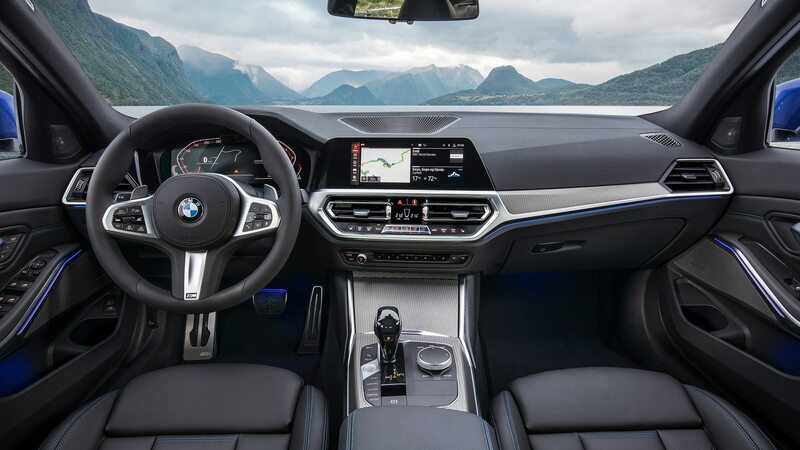 He has been BMW Group head of design since 2009, having joined the company directly after graduating from the Art Center College of Design-Europe 27 years ago. 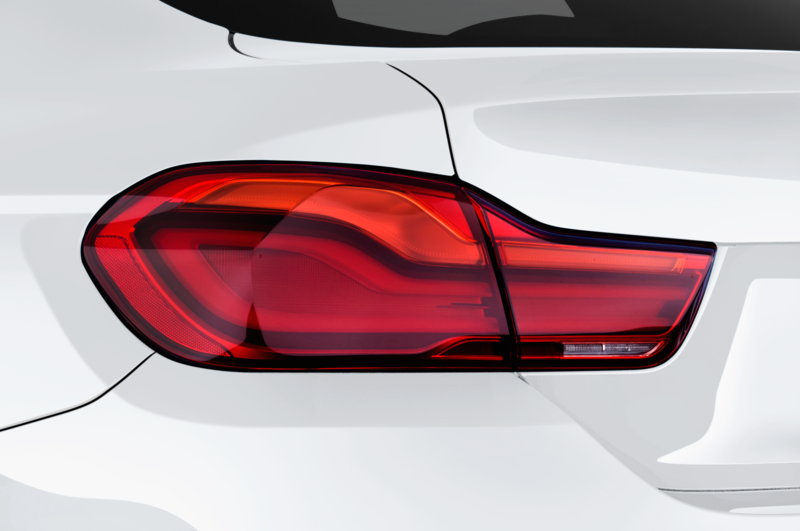 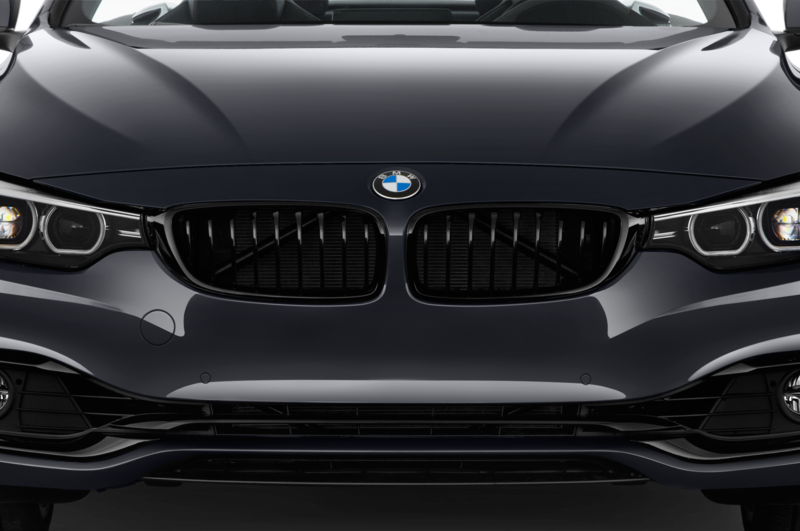 He spoke of a new wave of products coming from BMW, six cars in the next 12 months, and of “a new chapter in form language, cleaner and crisper.” He also stressed that the intention is to move the BMW “number-series” ranges farther apart from each other visually so that the old Munich idea of “one sausage, different lengths” will truly be a thing of the past. 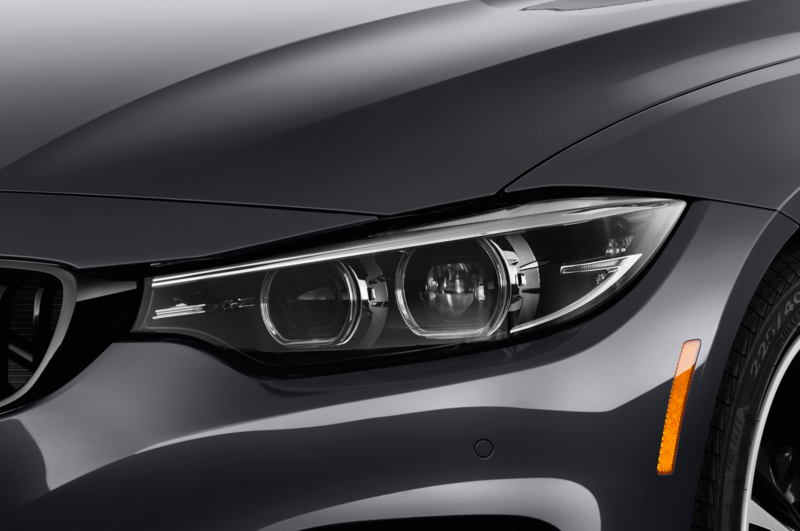 Given that there are eight basic series numbers and a couple of i-series cars, that’s going to be a big job. 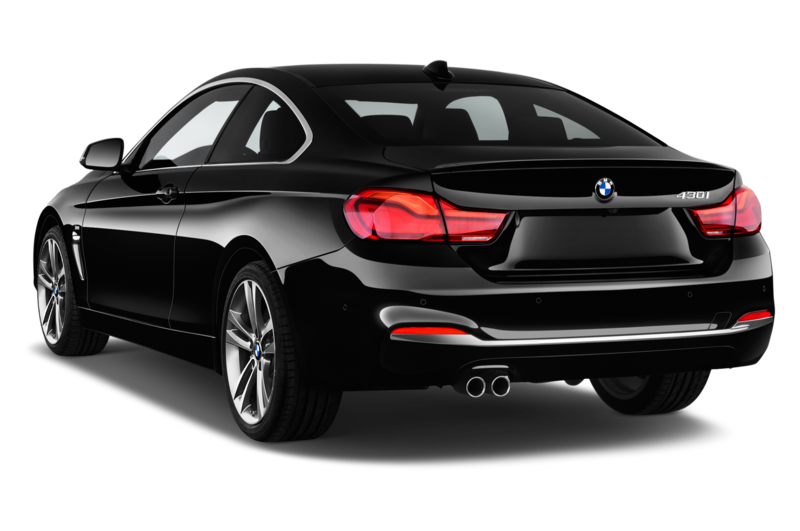 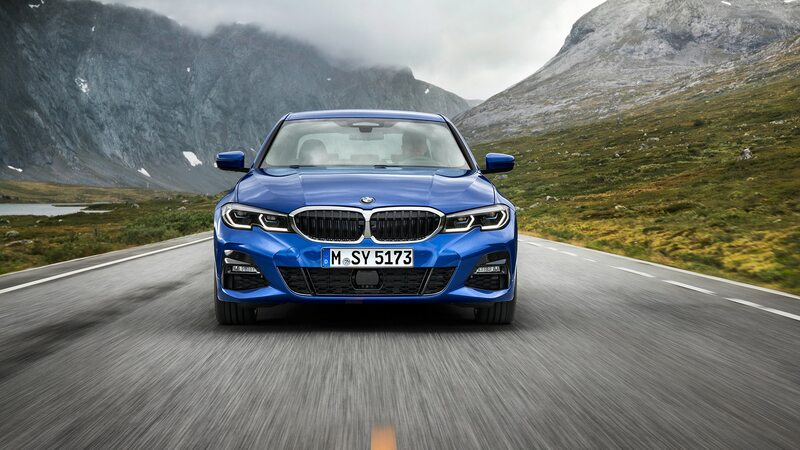 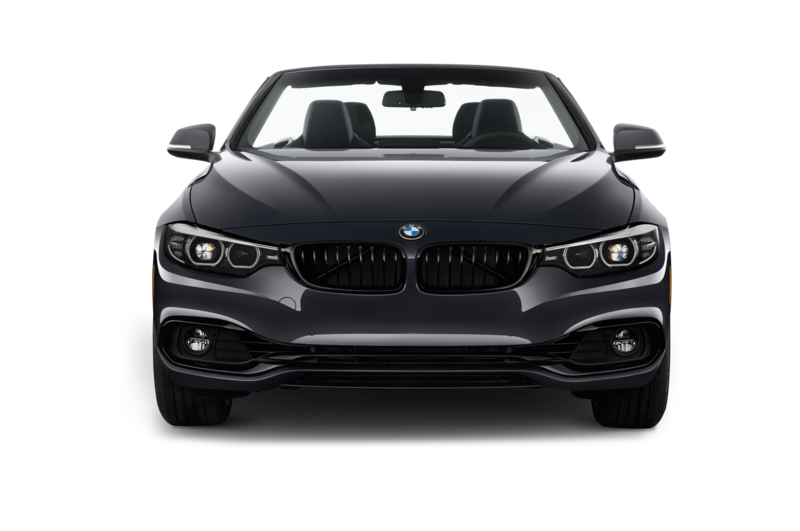 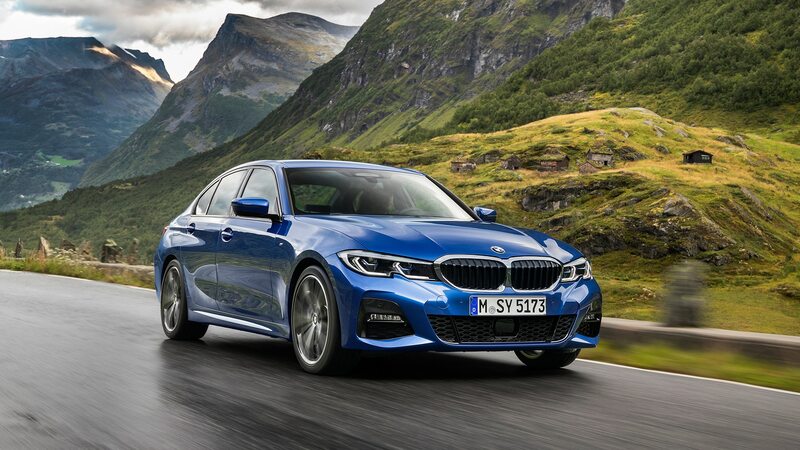 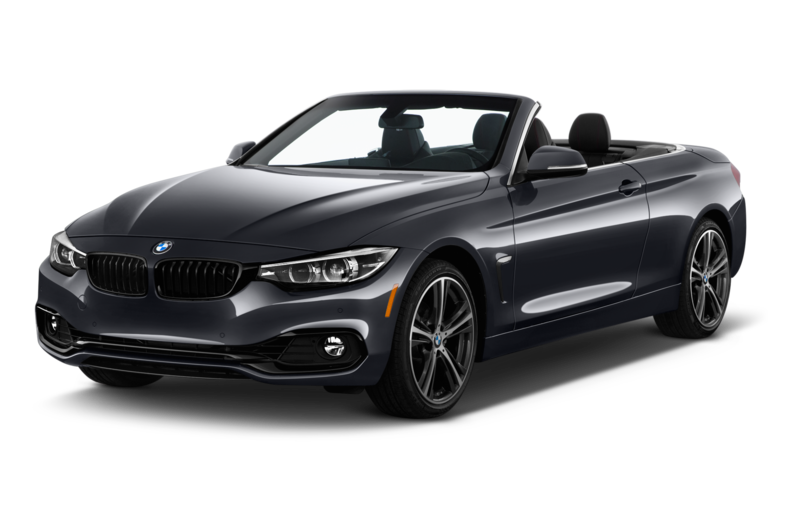 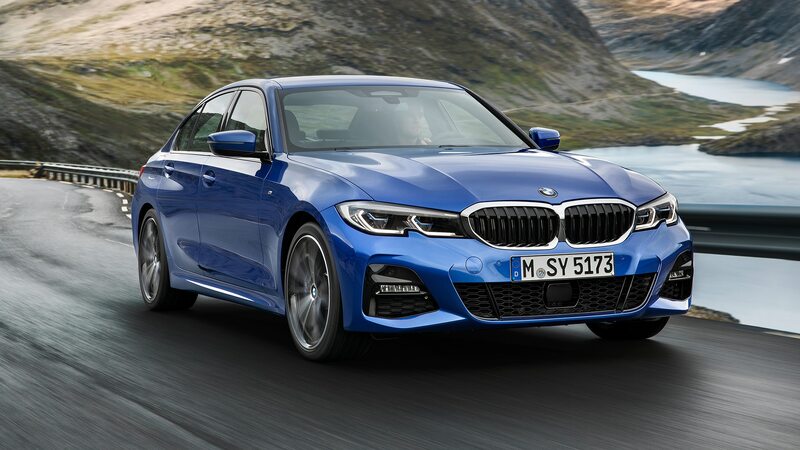 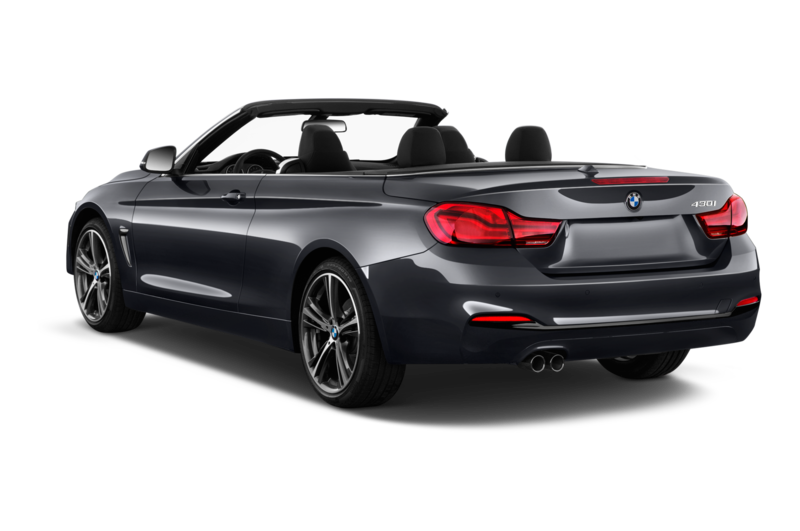 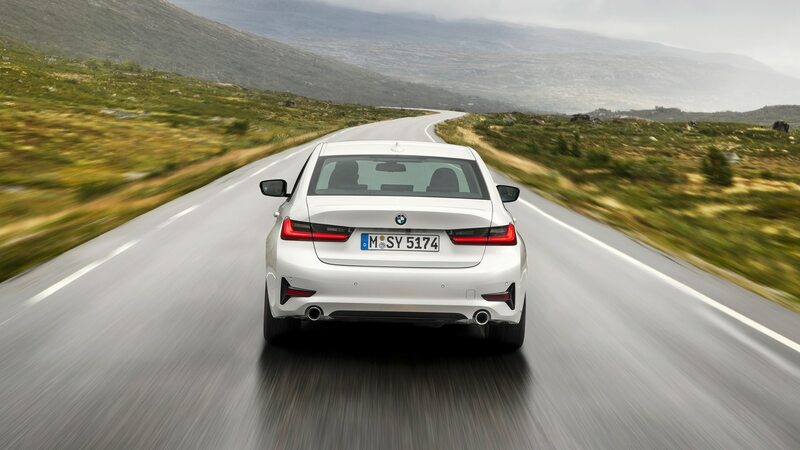 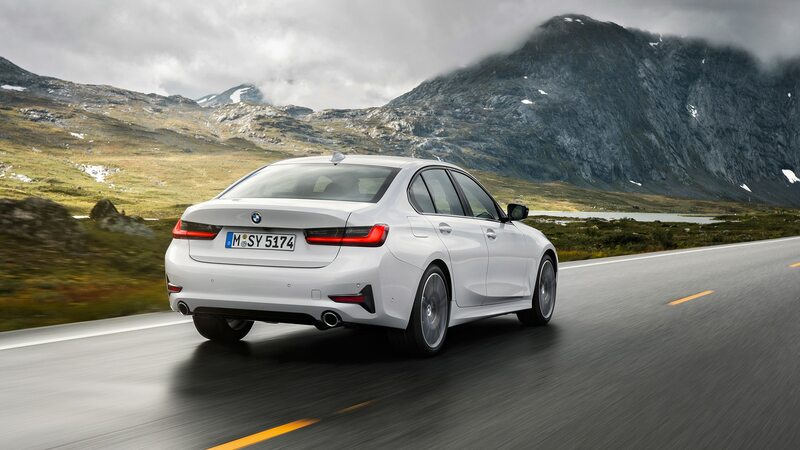 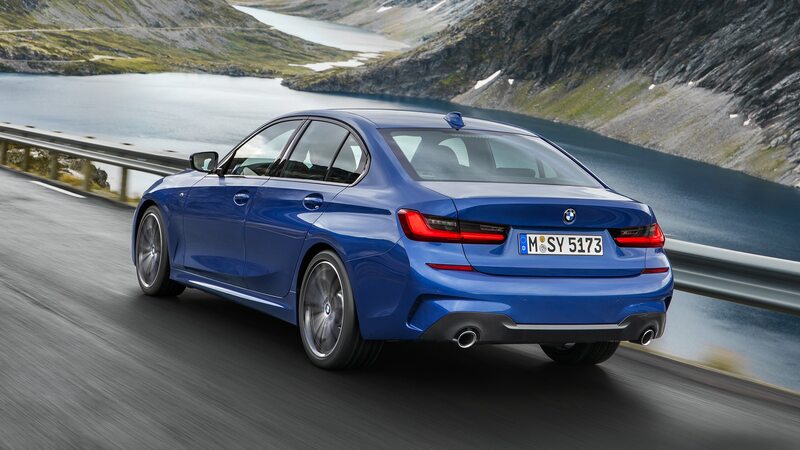 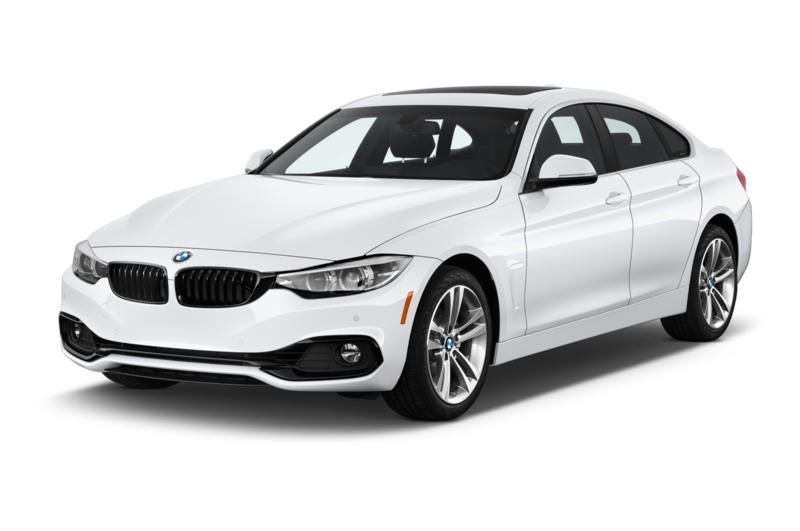 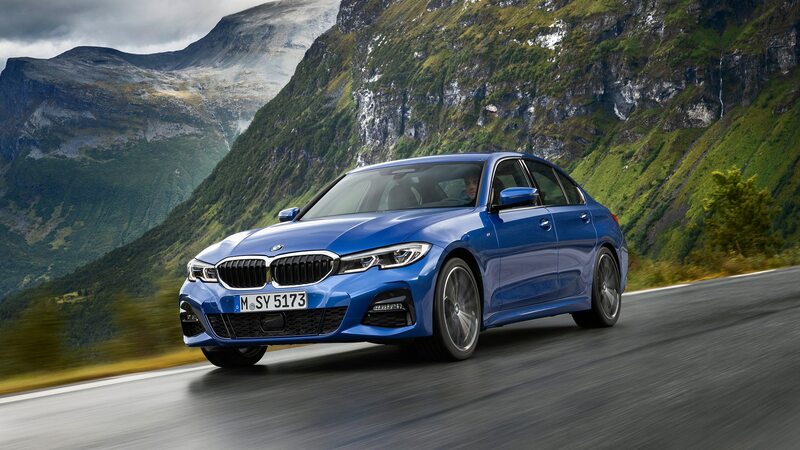 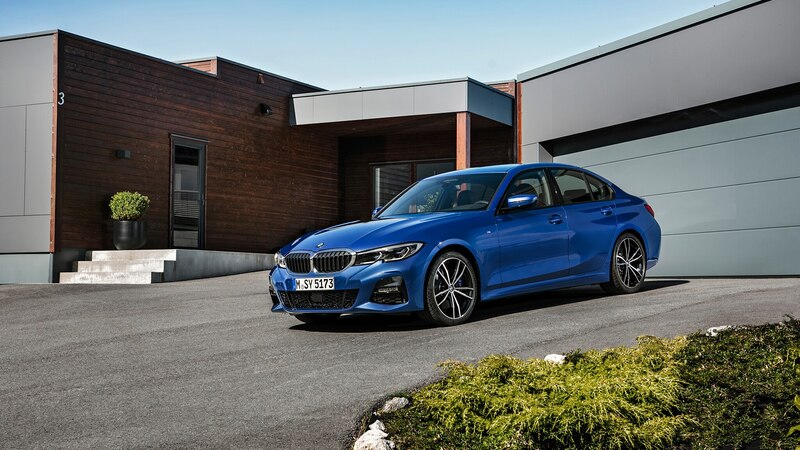 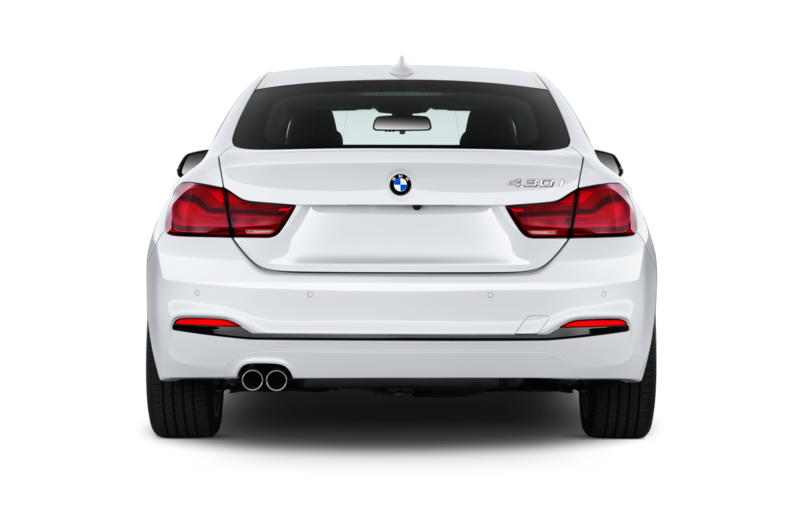 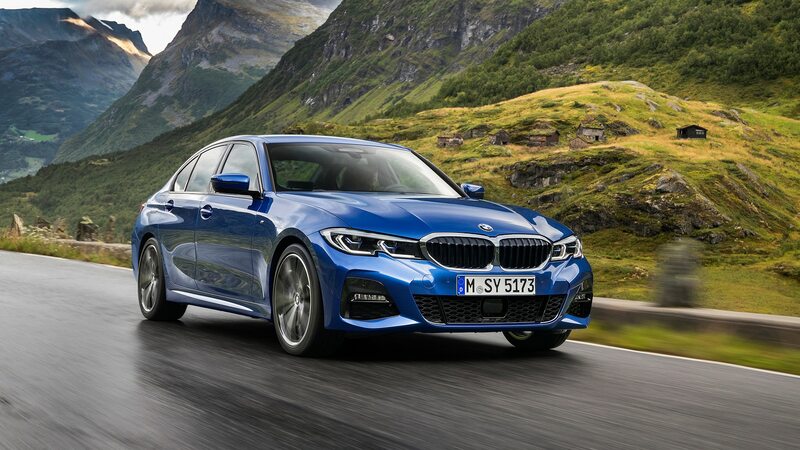 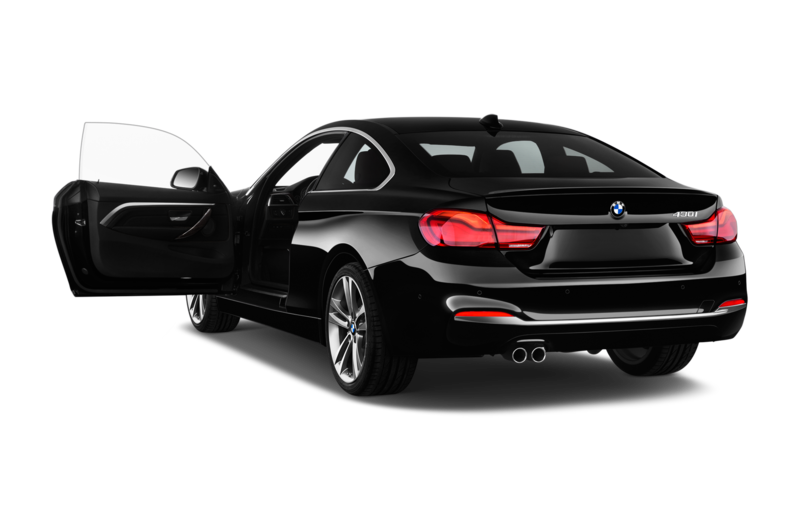 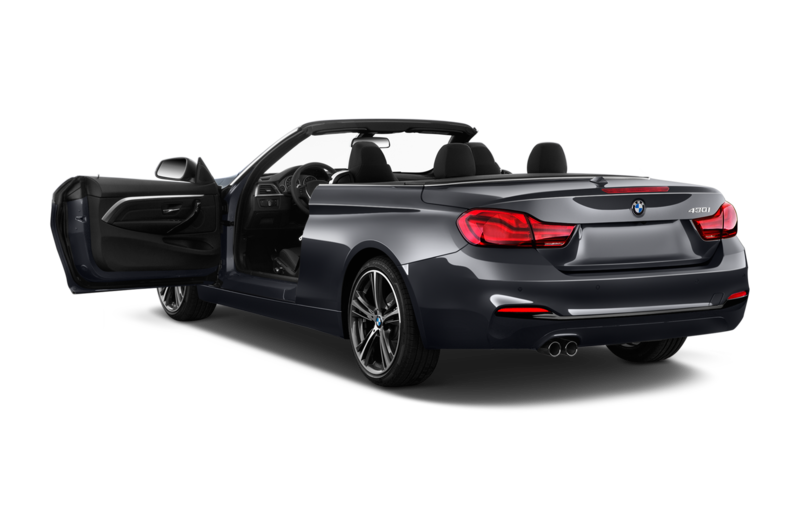 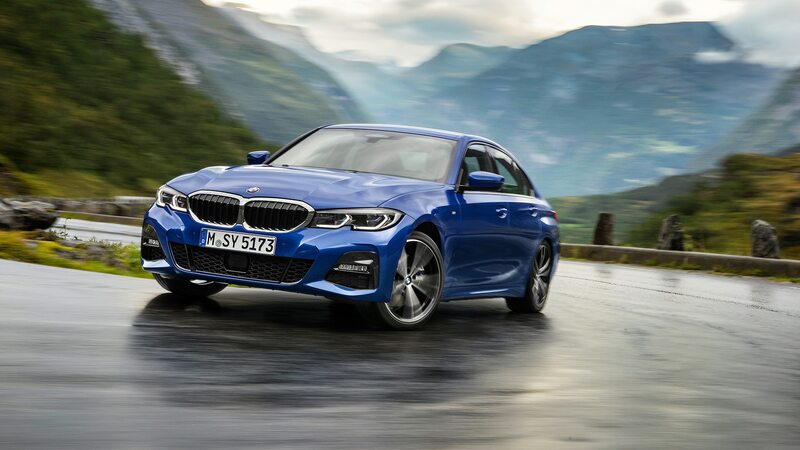 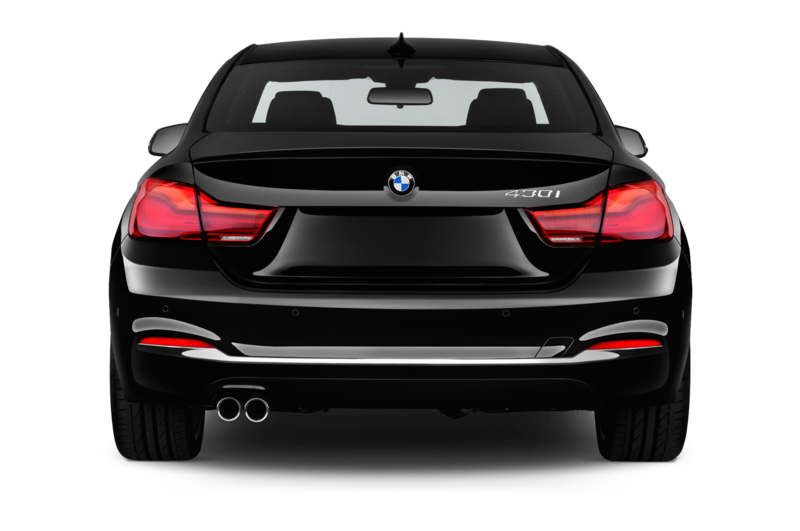 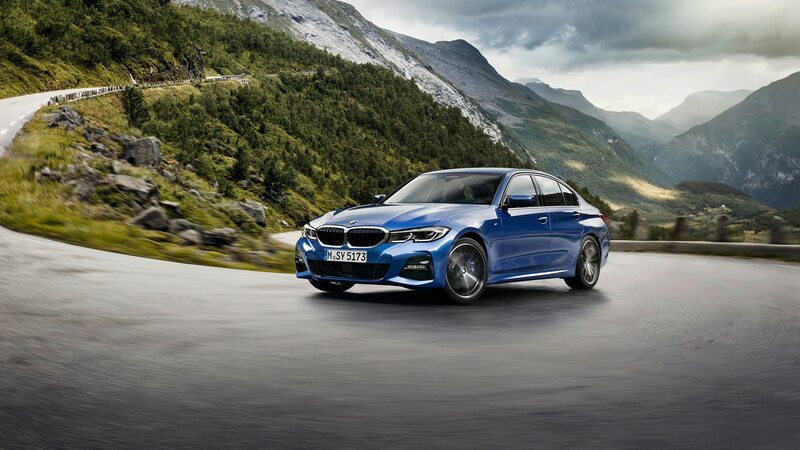 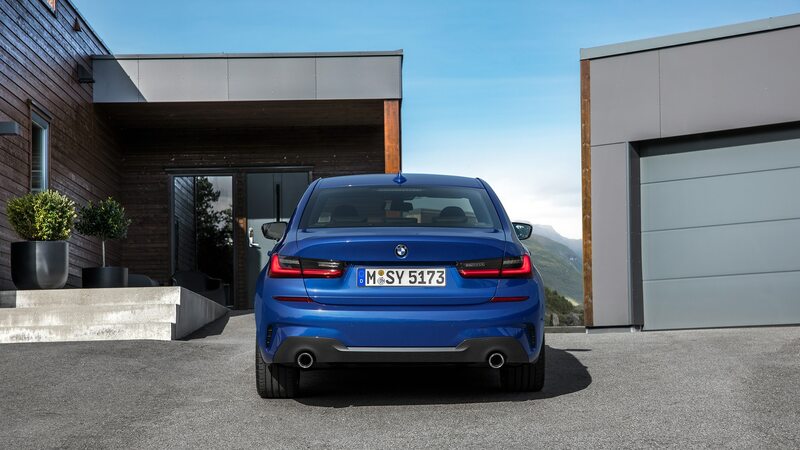 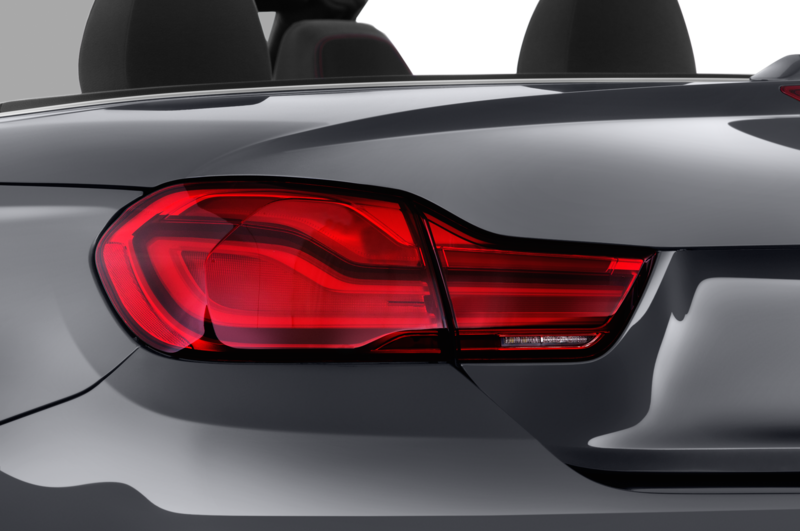 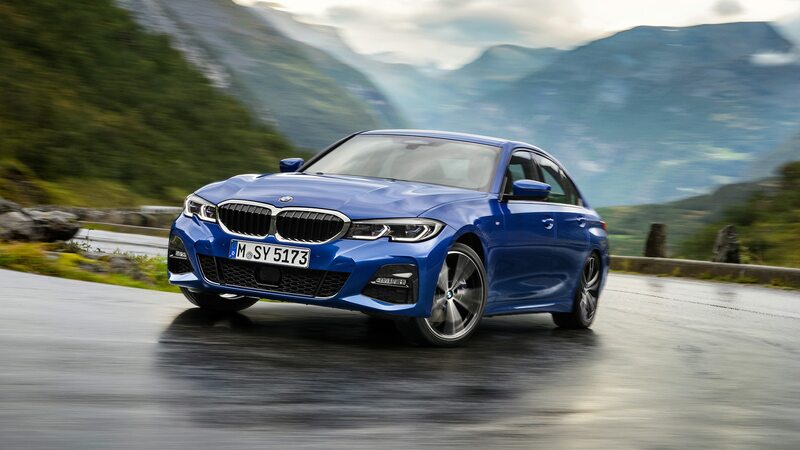 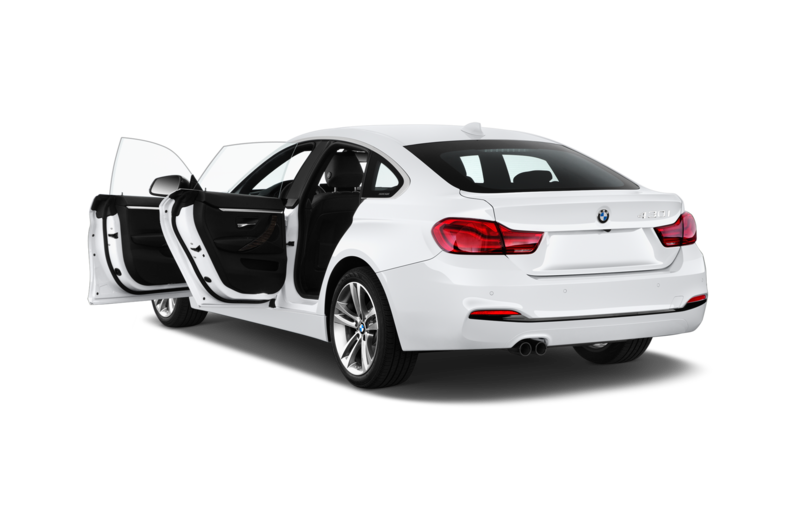 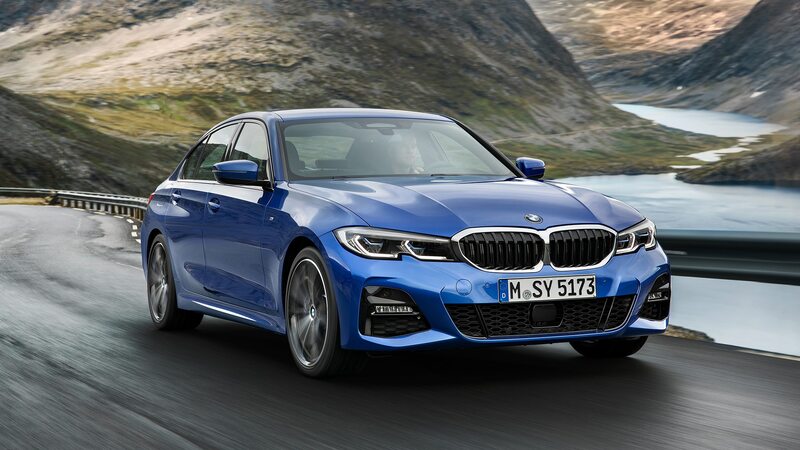 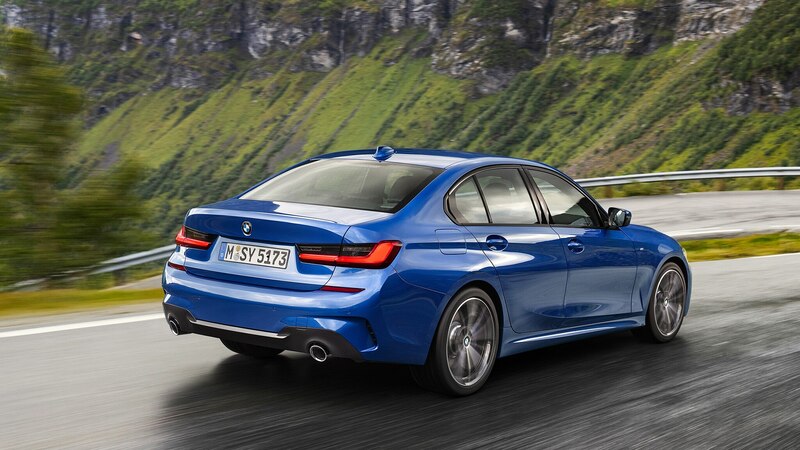 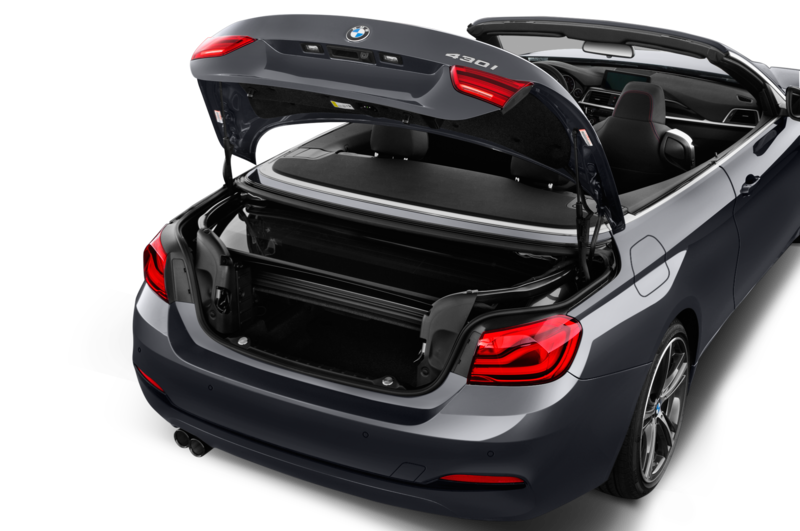 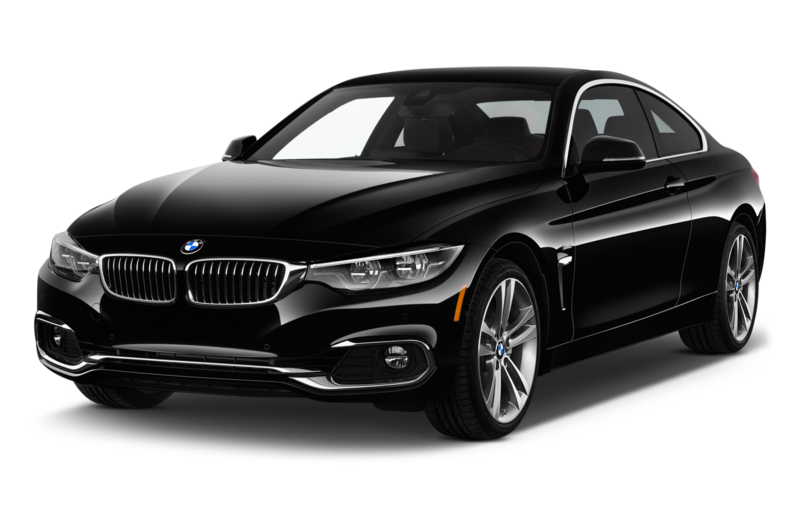 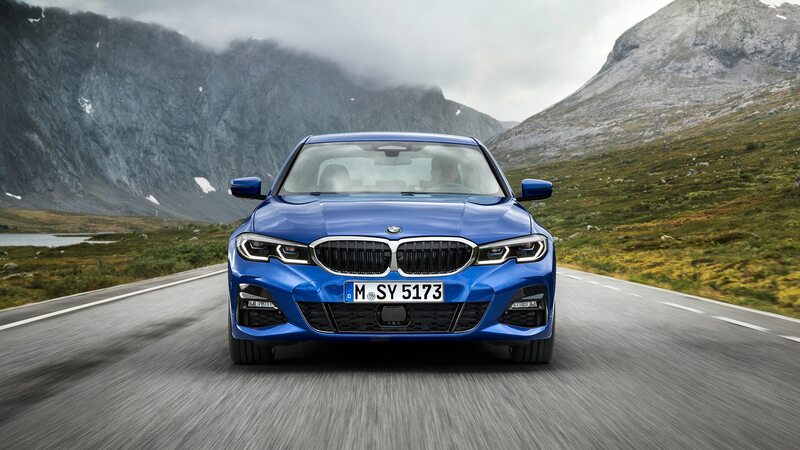 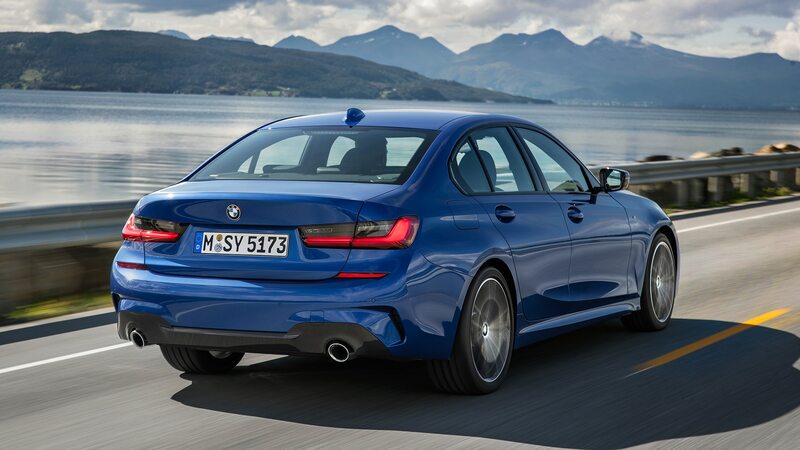 “The 3 Series is the core of the brand,” Van Hooydonk says, so this latest release may well represent a guide to what is coming. 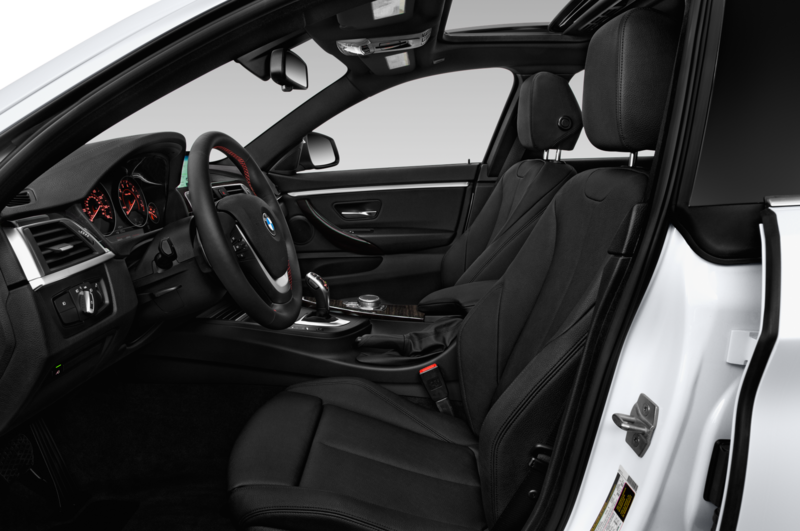 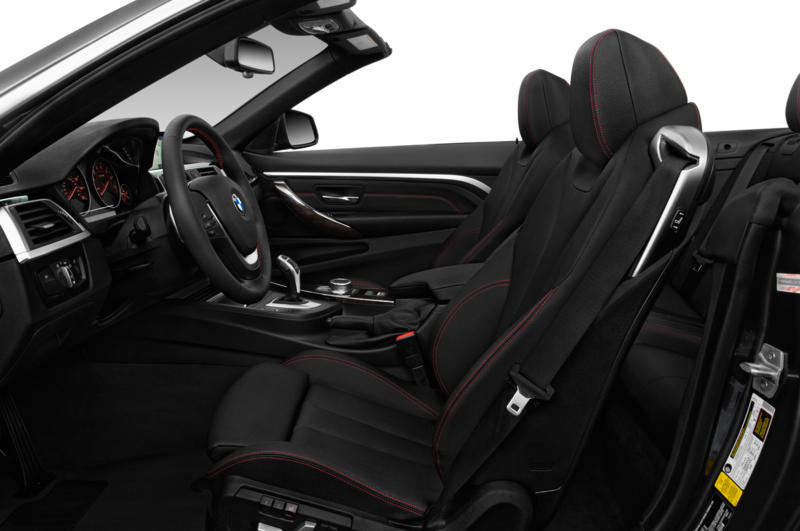 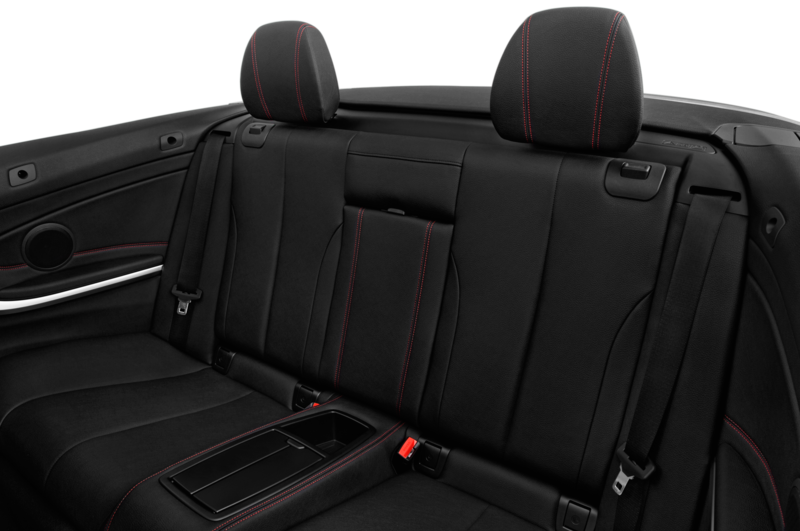 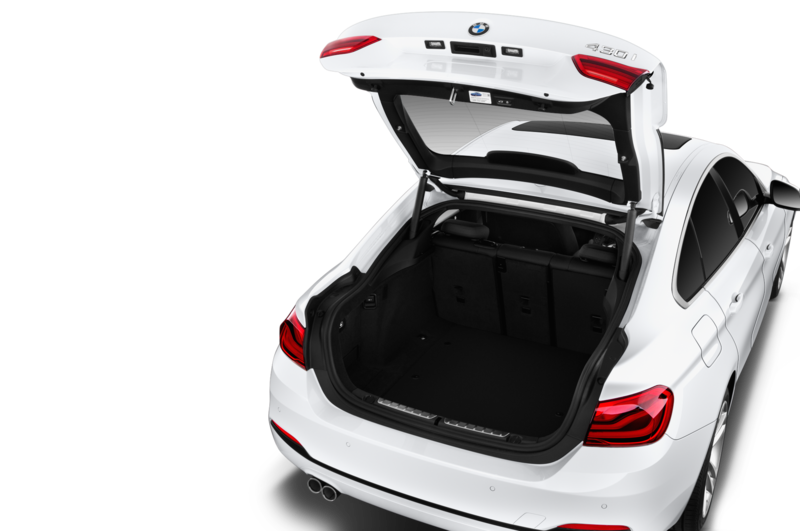 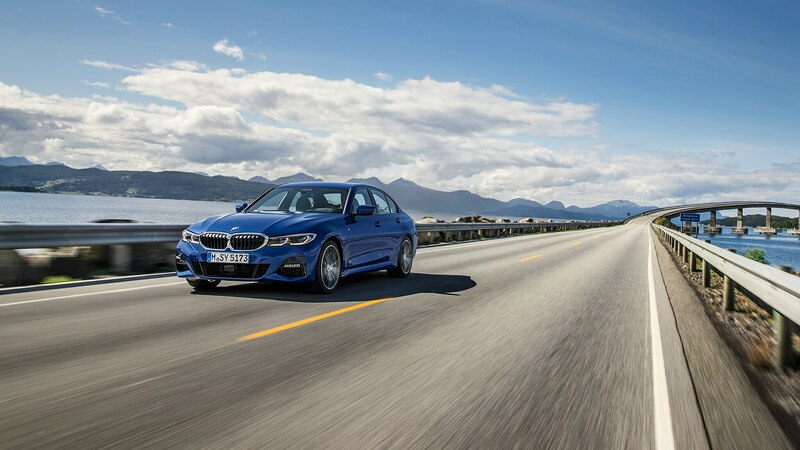 “The 5 Series is the autobahn car, bigger and more comfortable, but it still looks compact.” For the new car’s interior, “We cleaned it up a lot. 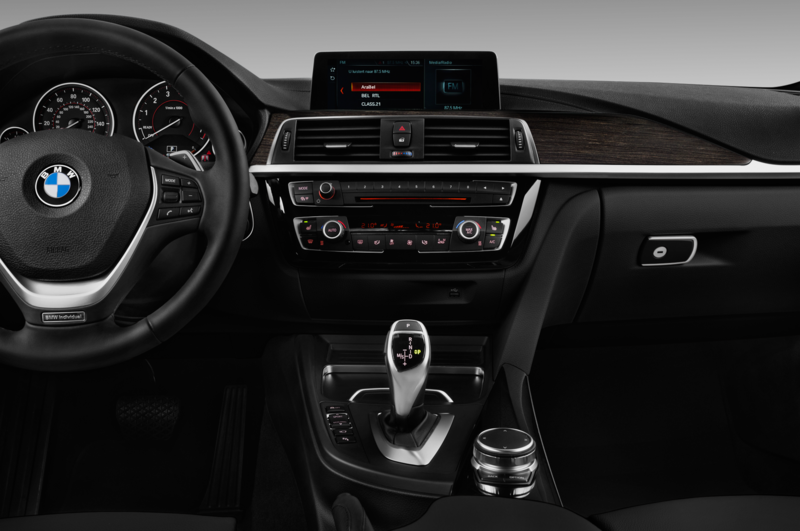 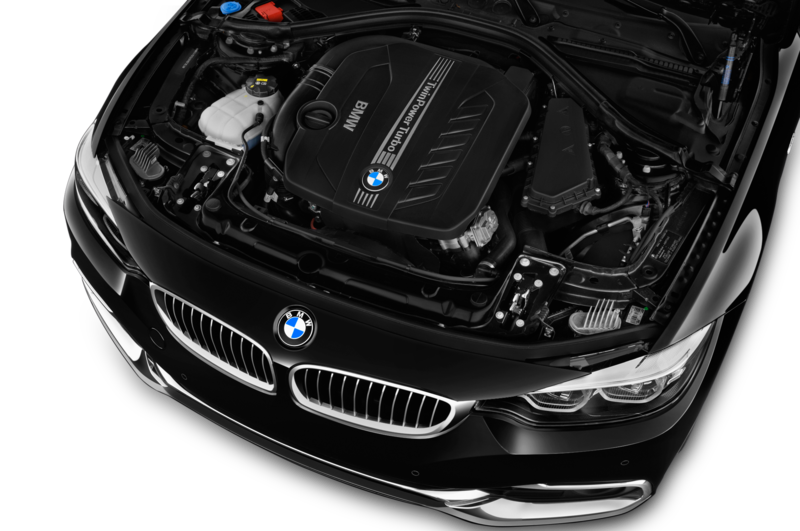 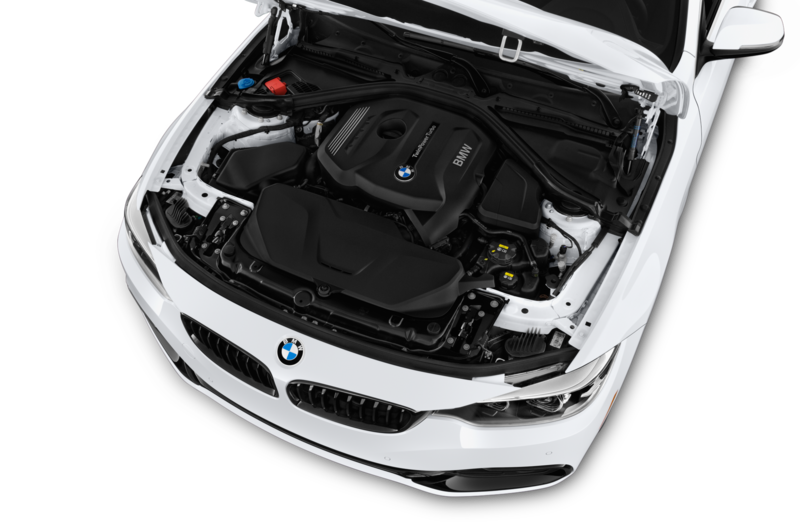 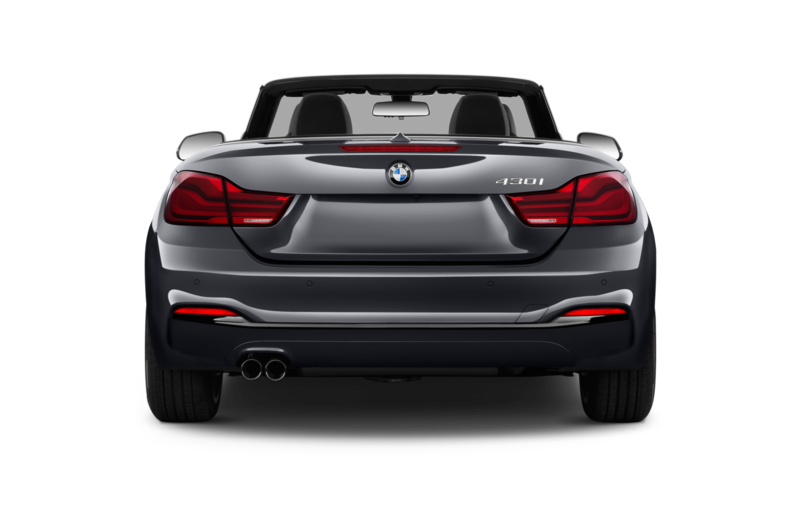 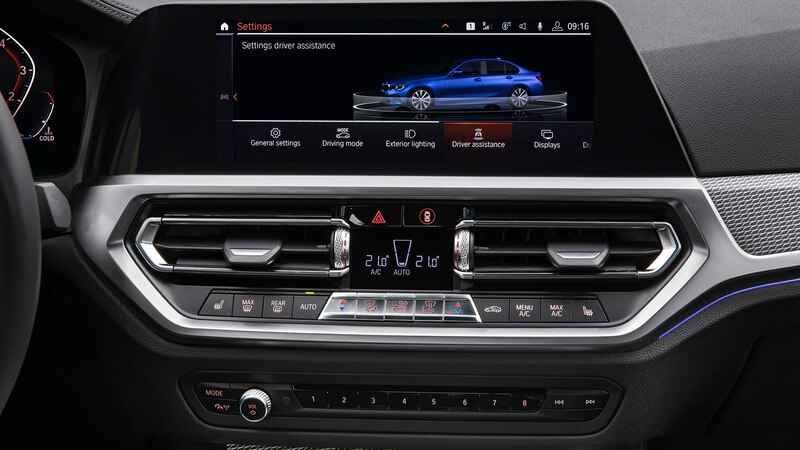 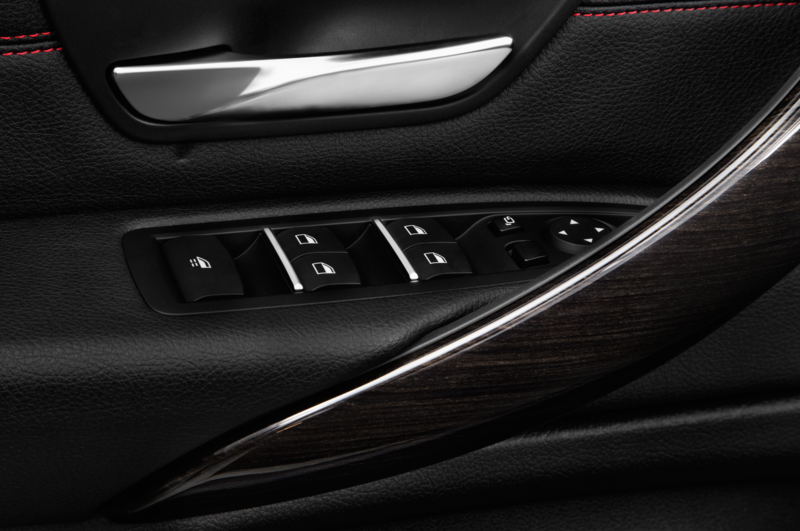 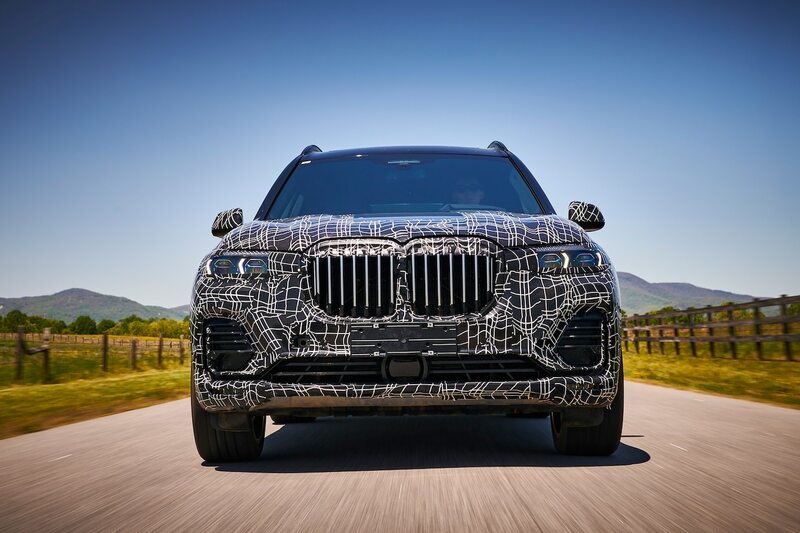 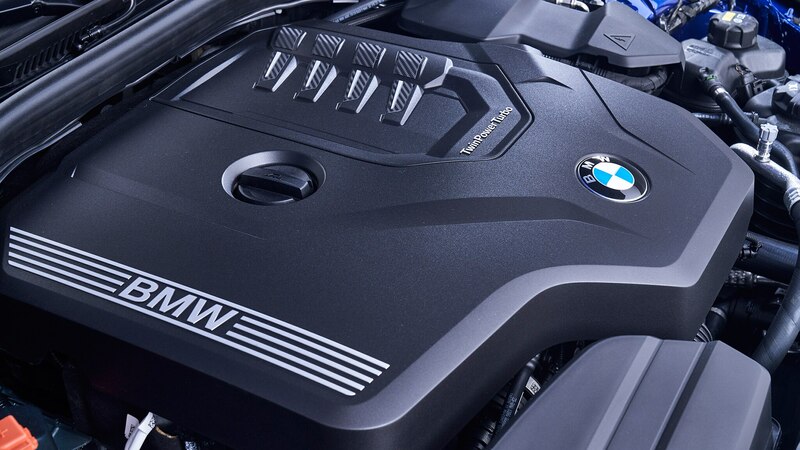 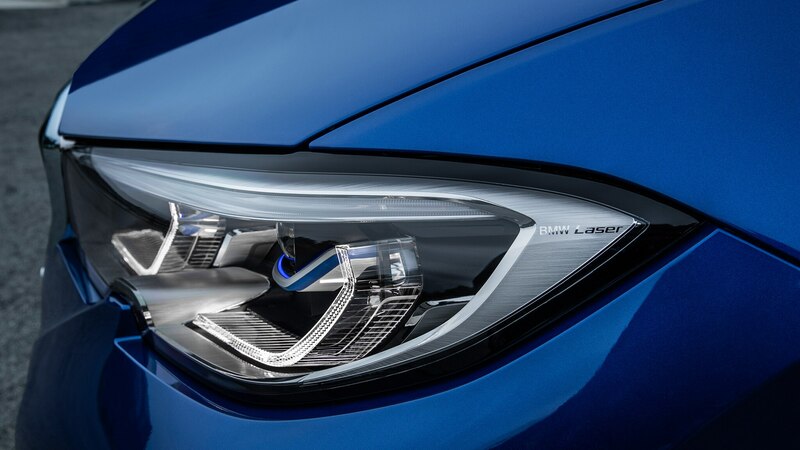 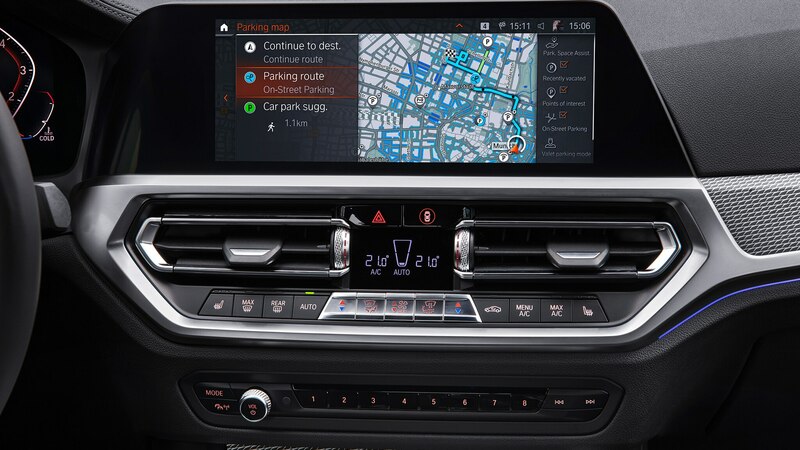 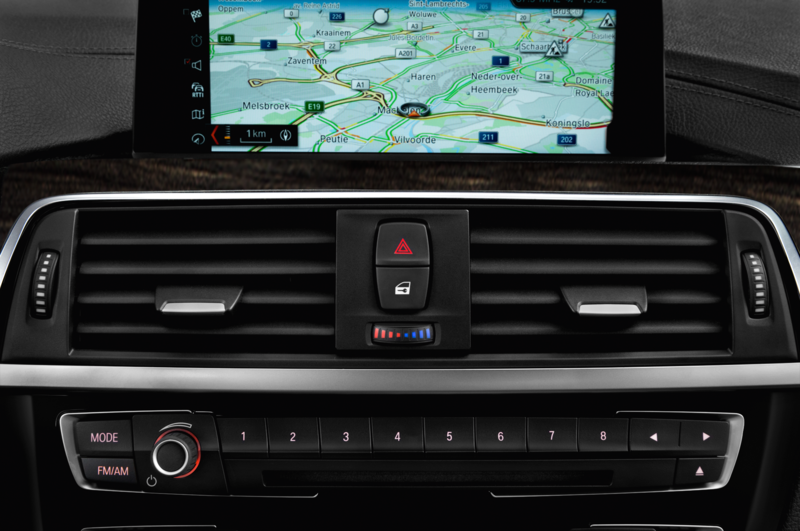 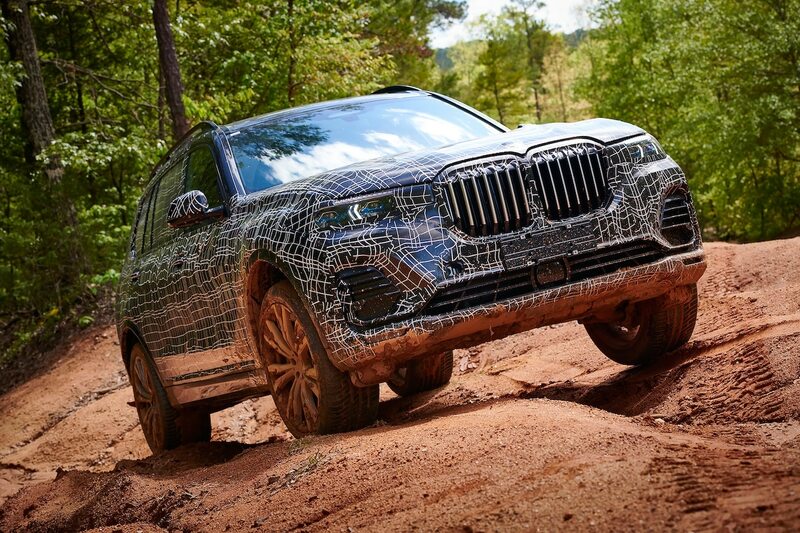 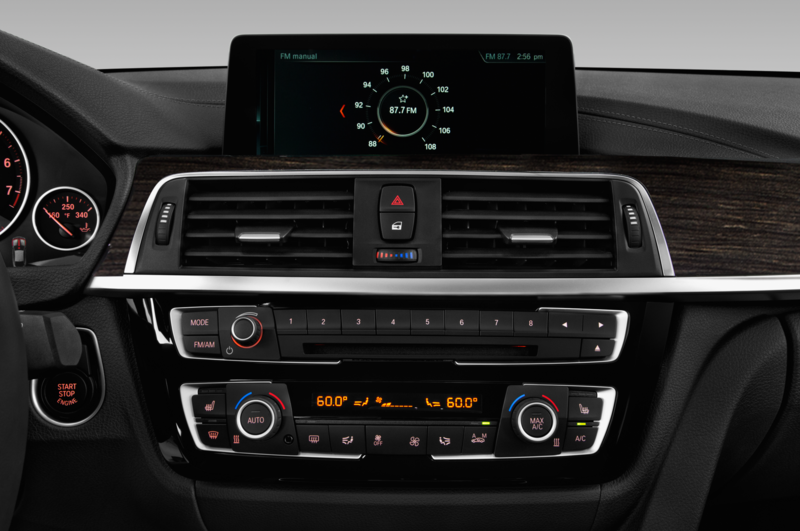 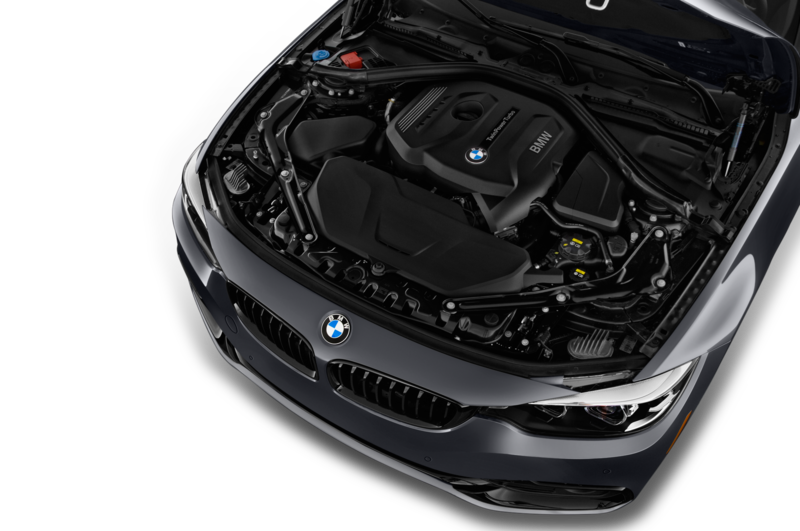 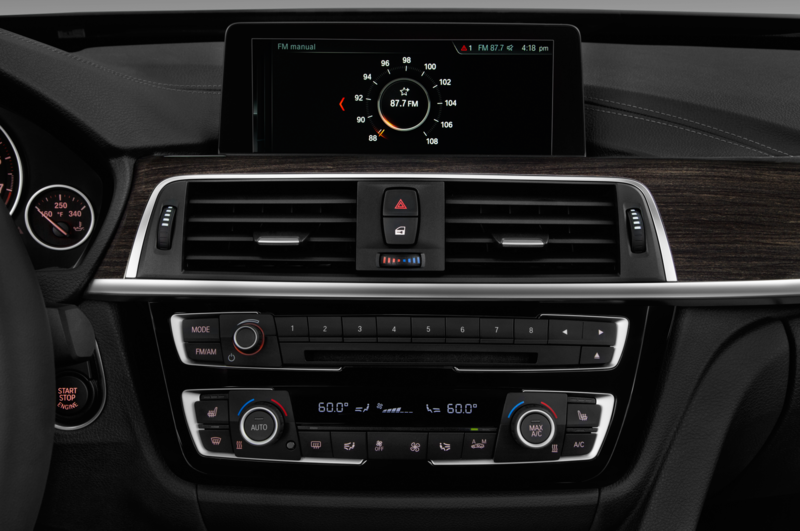 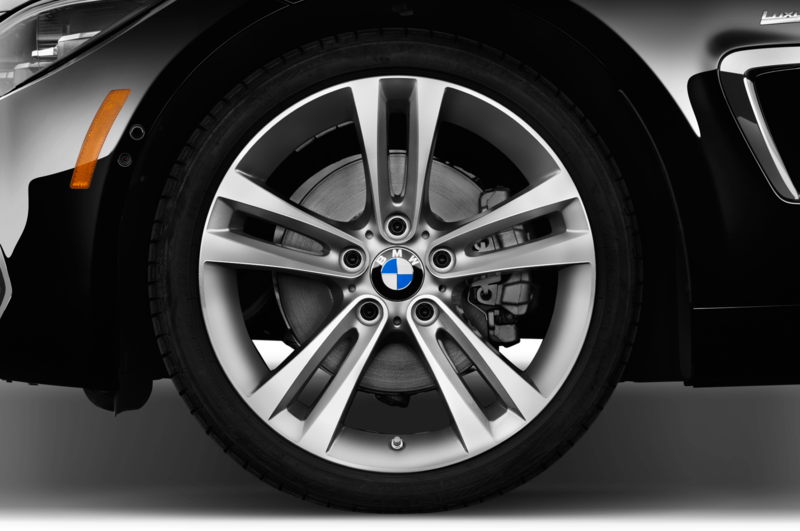 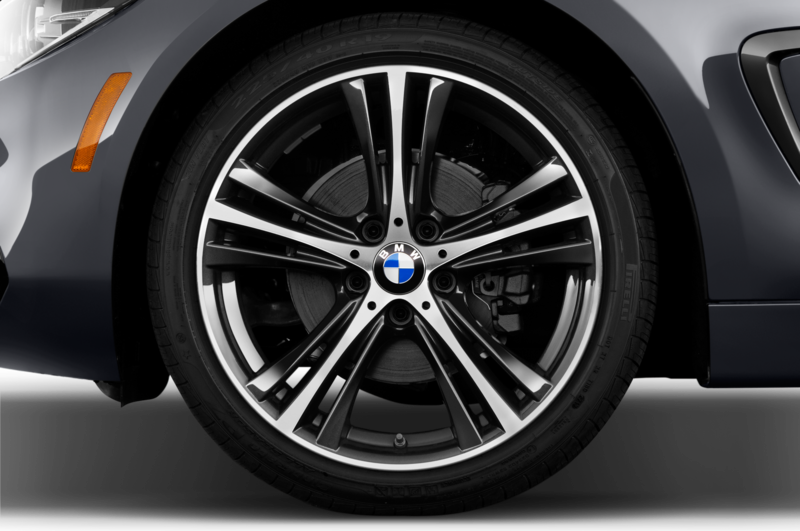 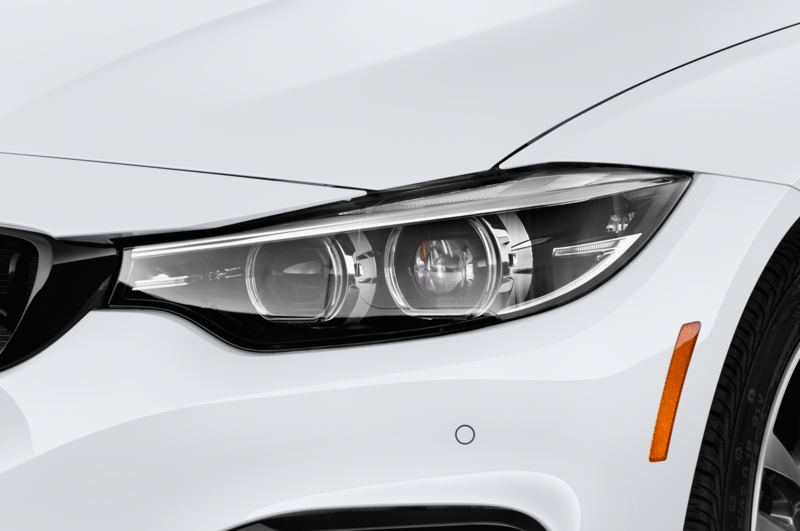 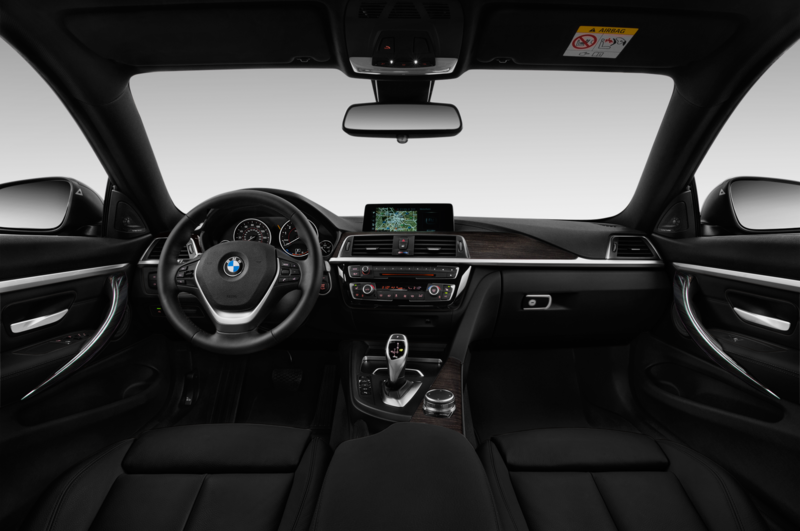 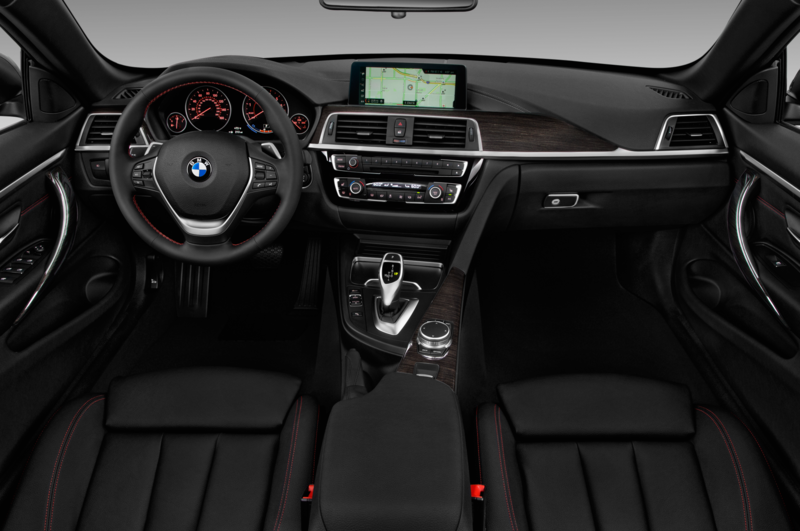 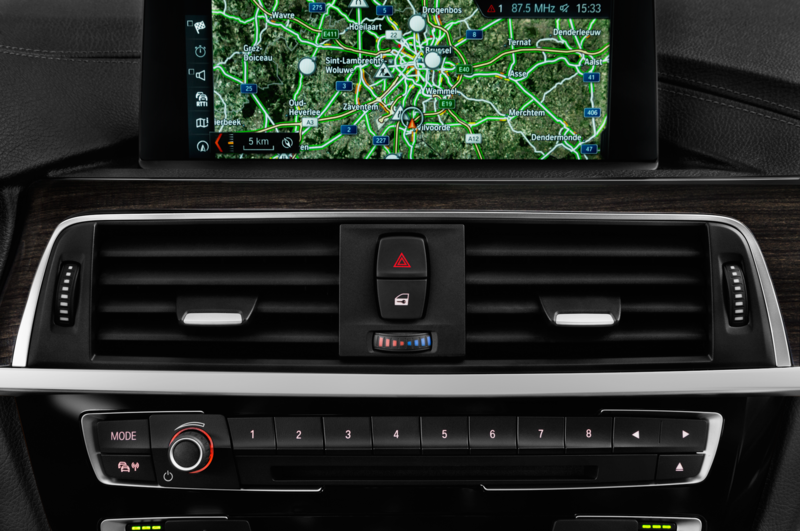 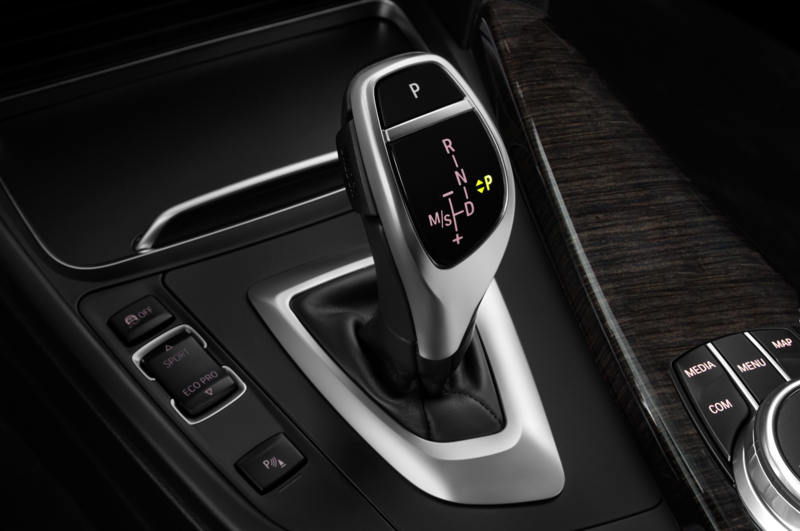 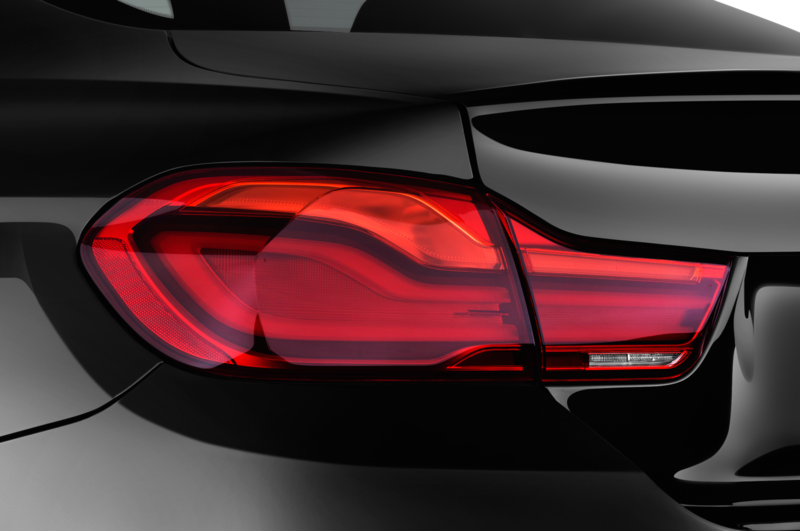 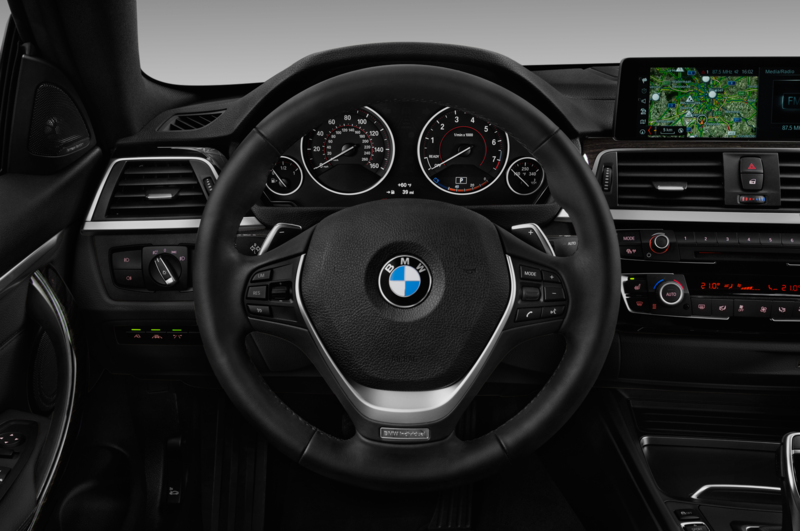 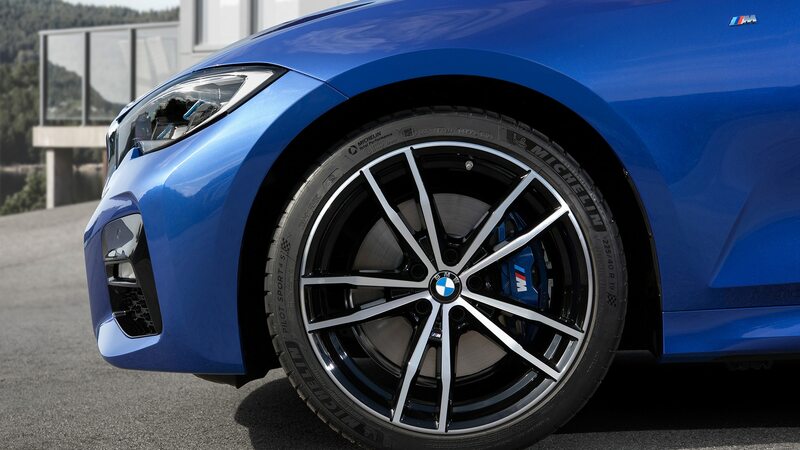 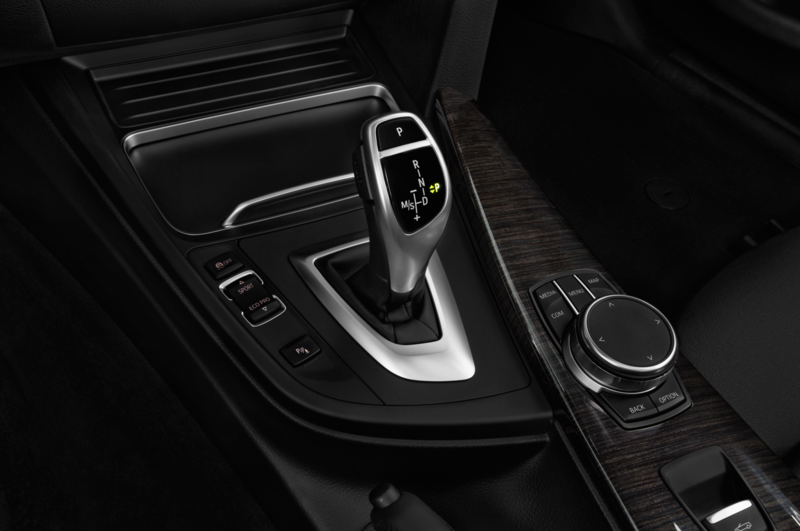 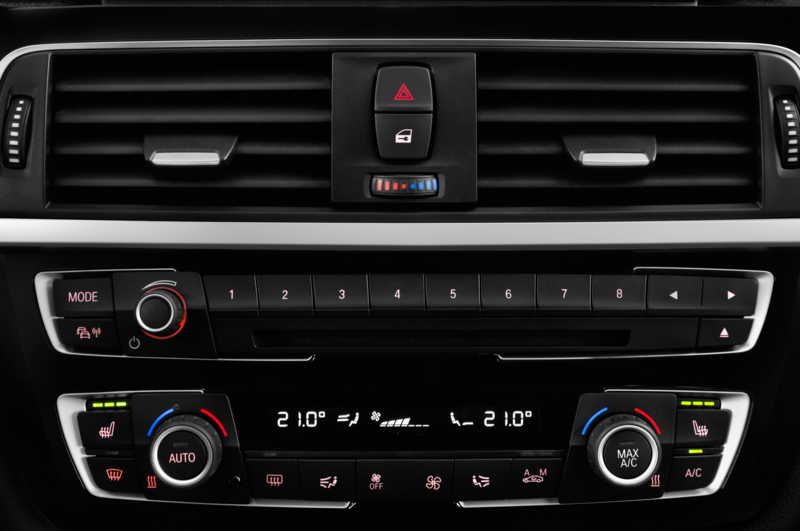 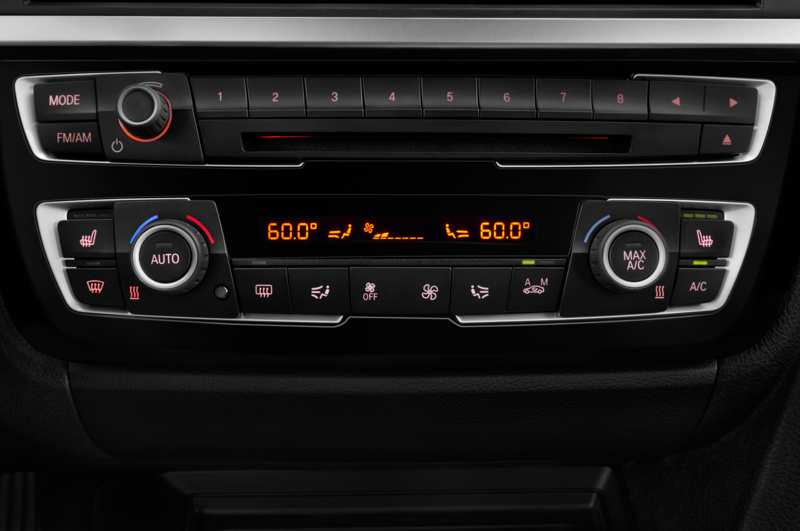 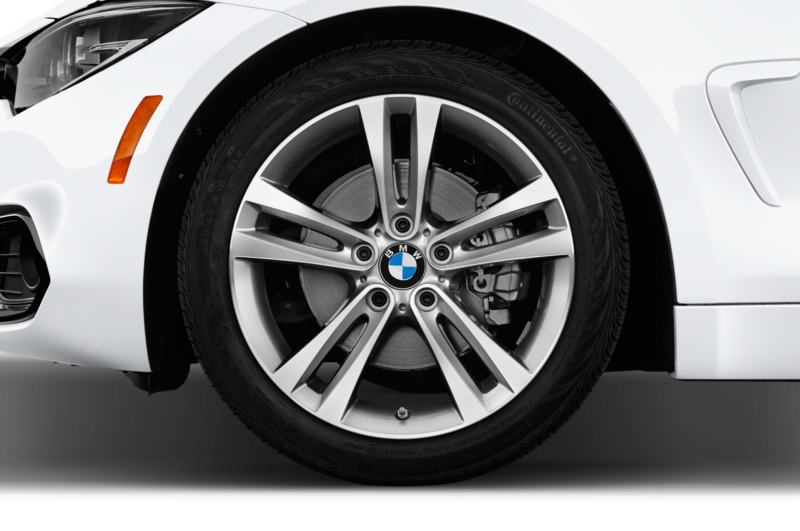 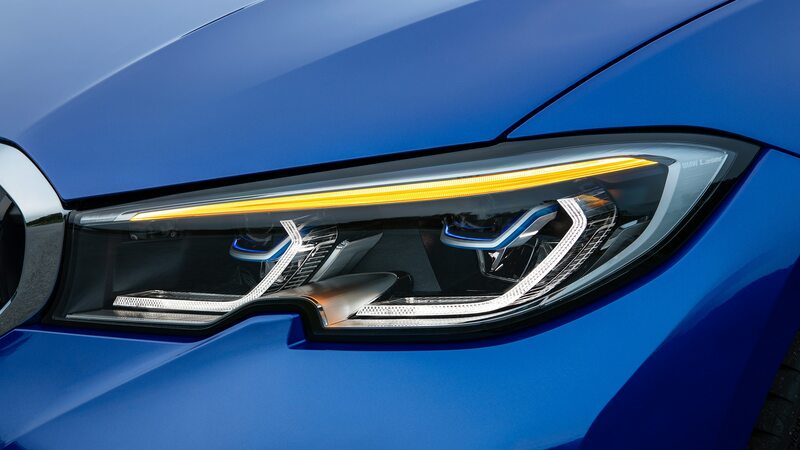 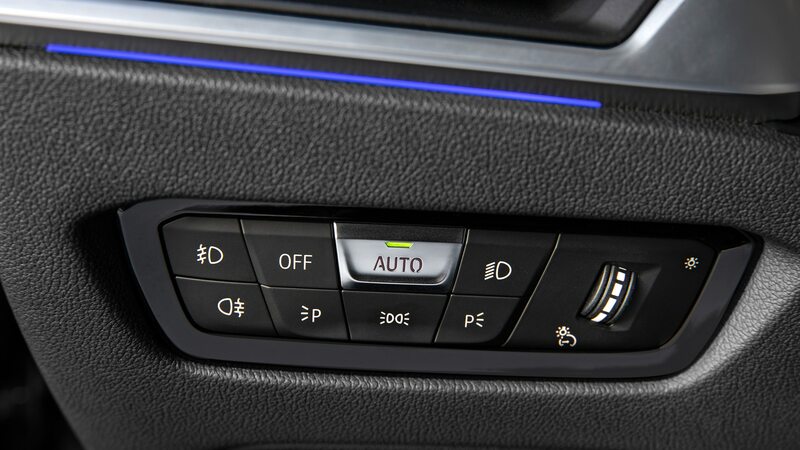 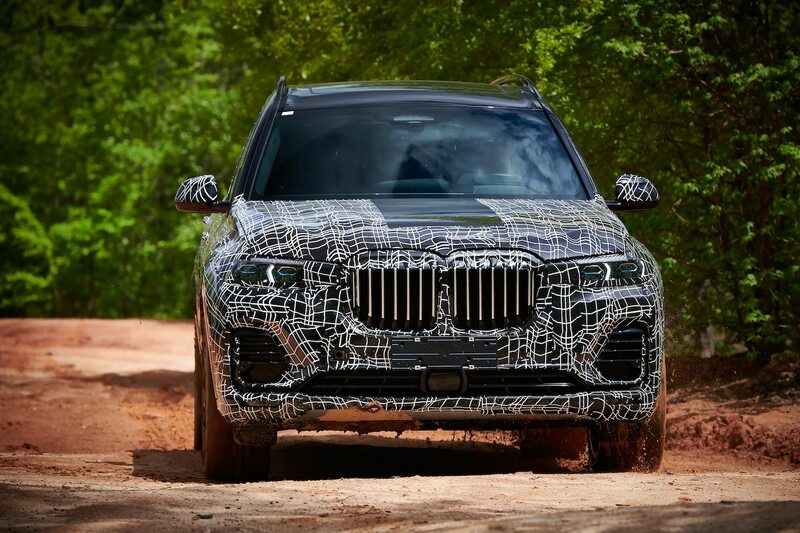 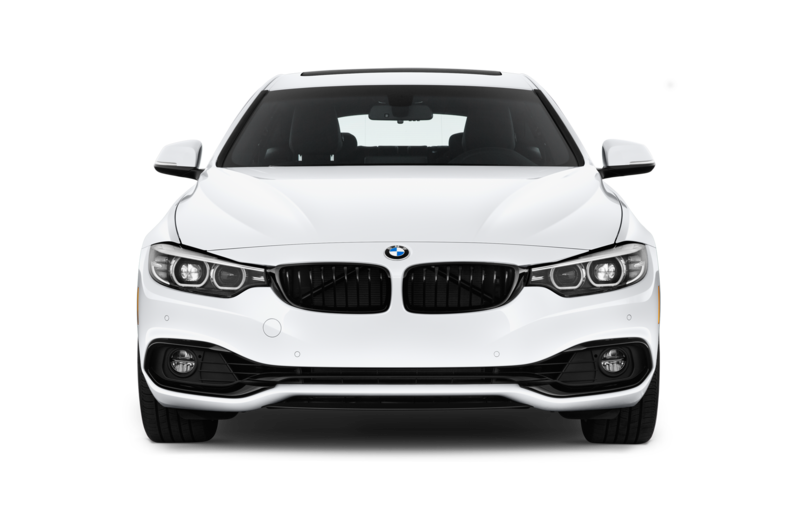 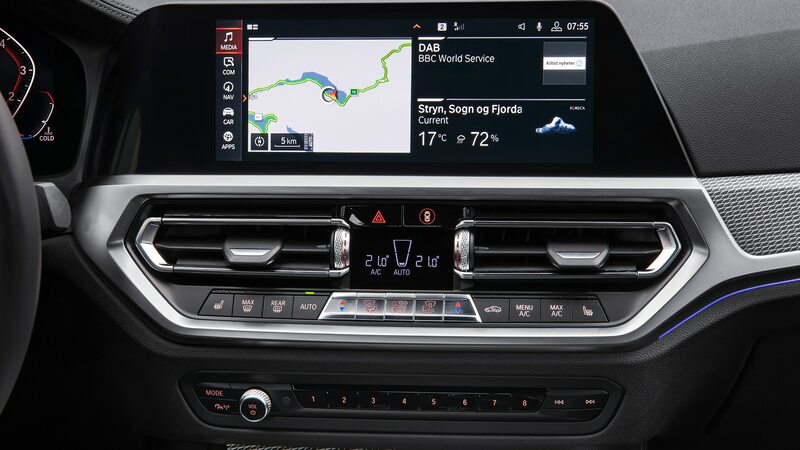 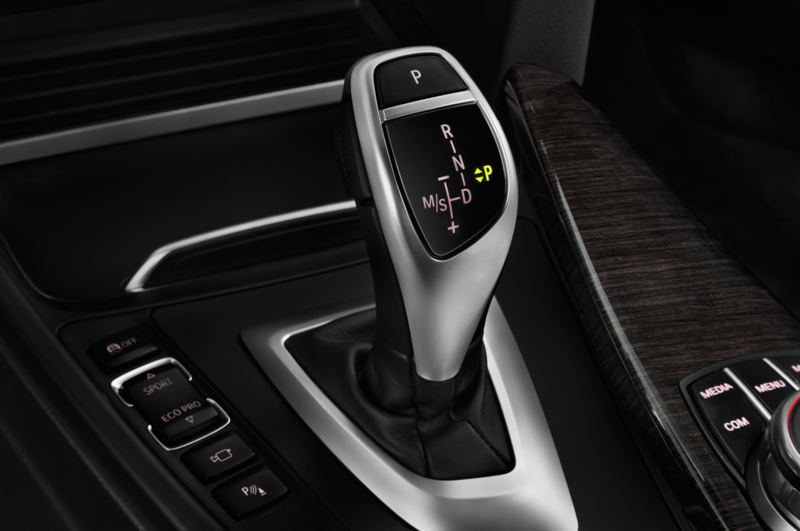 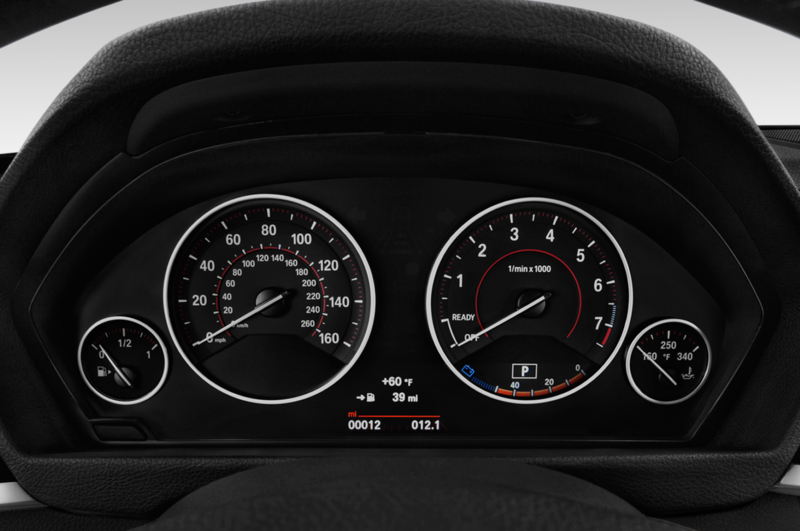 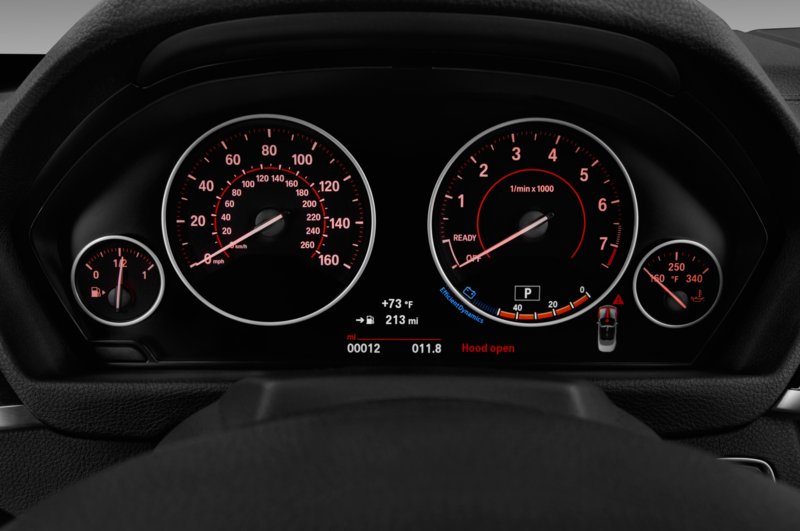 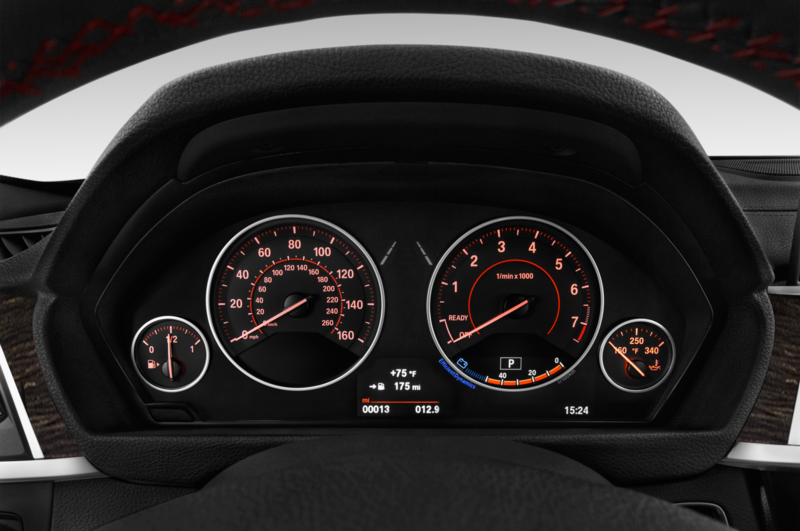 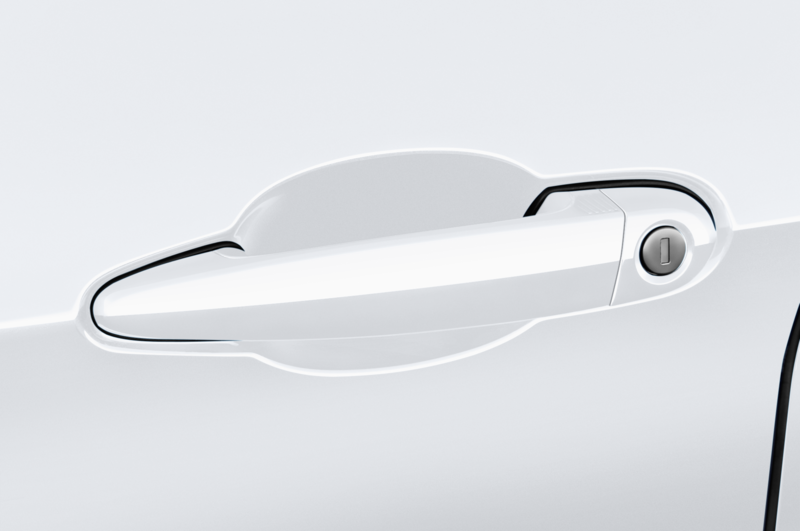 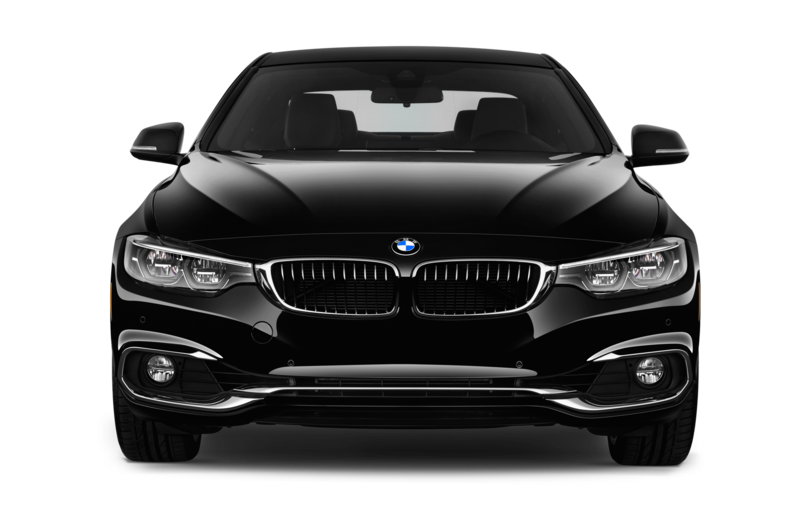 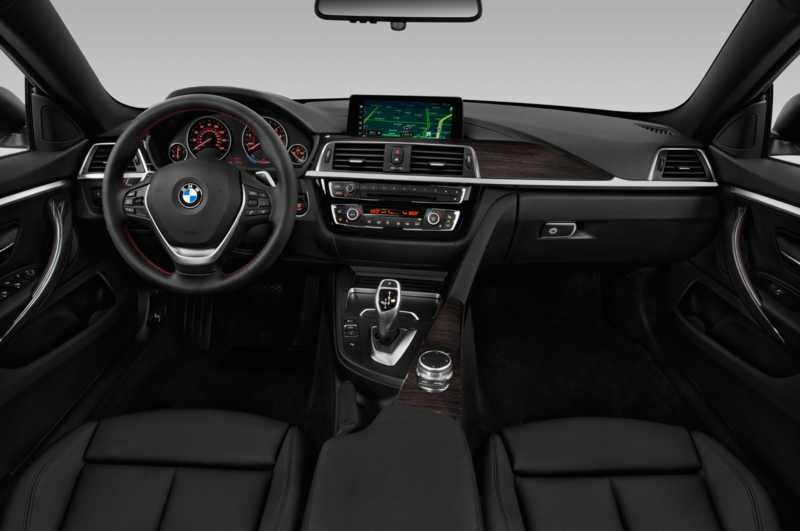 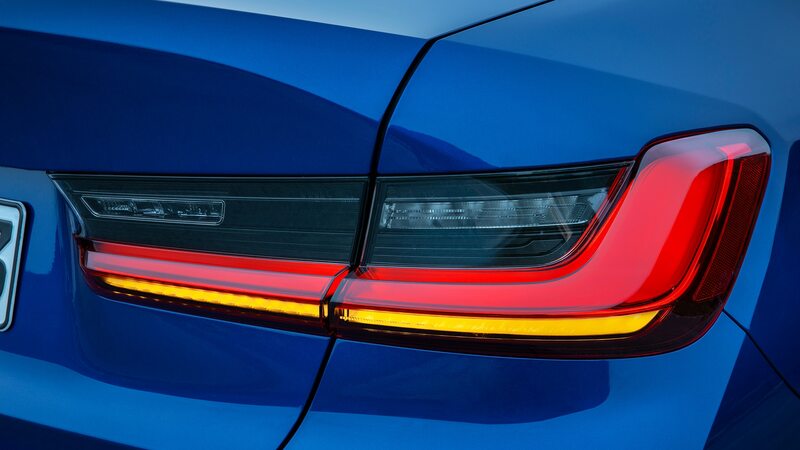 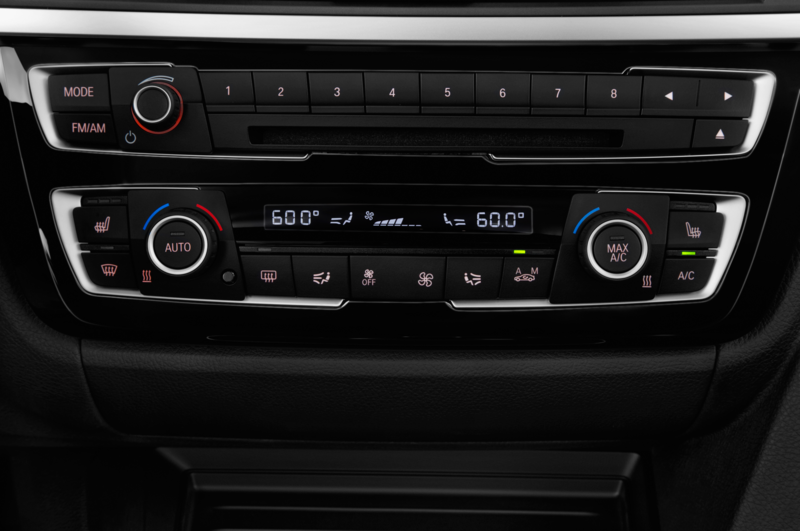 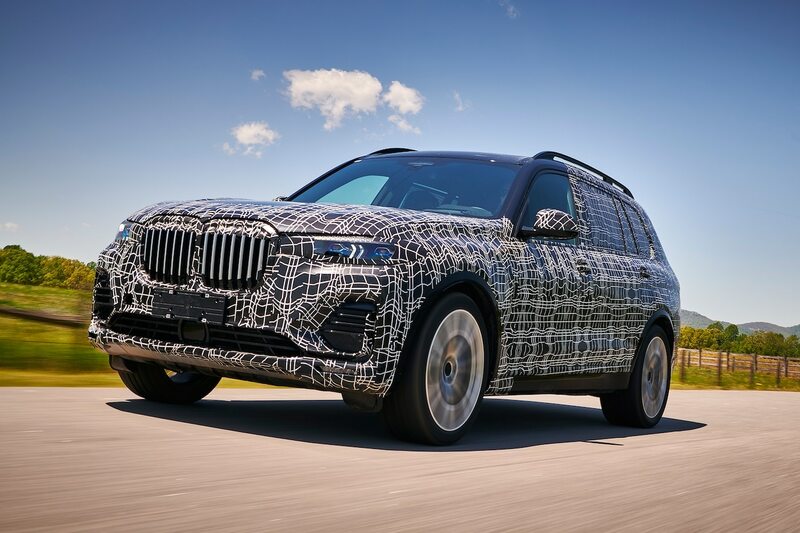 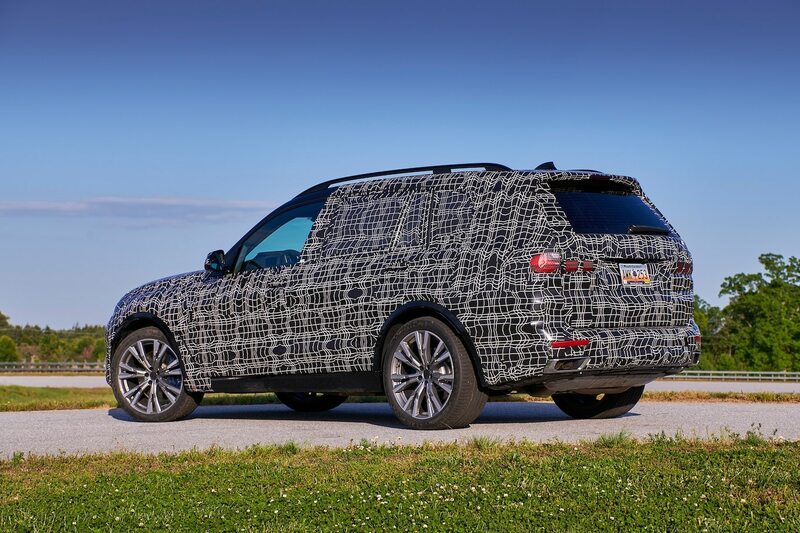 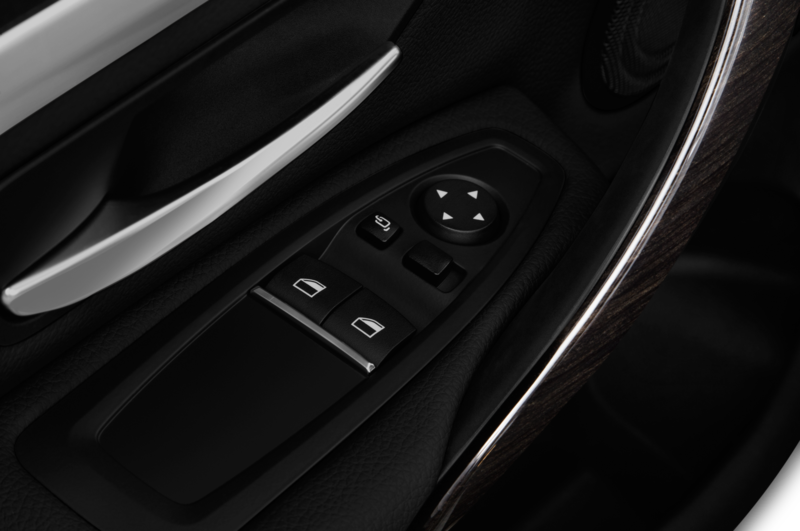 It’s all digital now, and we’re into the seventh generation of our user interface.” Using artificial intelligence, BMW has changed the user interface. 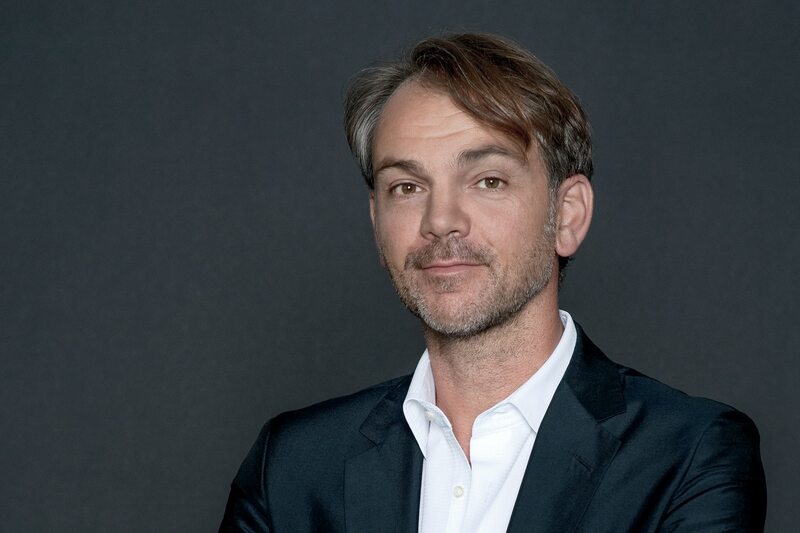 “You can now talk to the system in natural language, not just strict, rote commands,” Van Hooydonk explains. 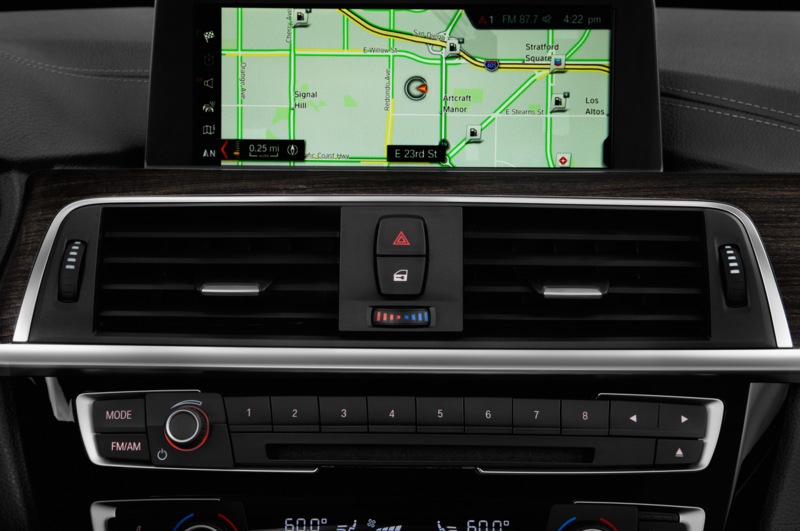 “The system even has a sense of humor.” So if you ask it, “What’s your favorite animal,” it responds, “I like all large mammals. 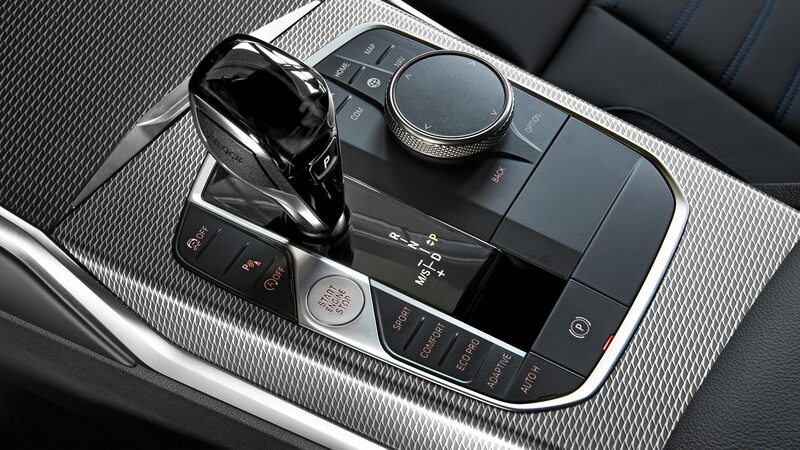 Except Jaguars.” A very German sense of humor, to be sure. 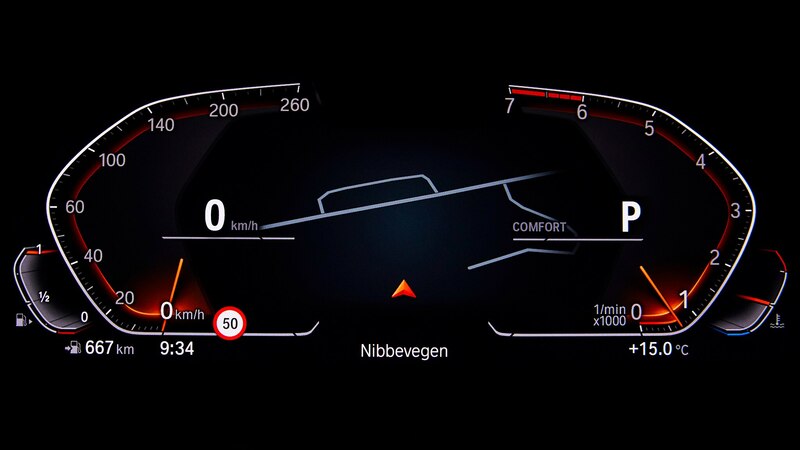 Van Hooydonk talks about the efforts in terms of what he calls “shy tech, instead of high tech,” meaning that a lot of what goes on is hidden from view and is accessible without having to learn a whole new way of interacting with the car and its systems. 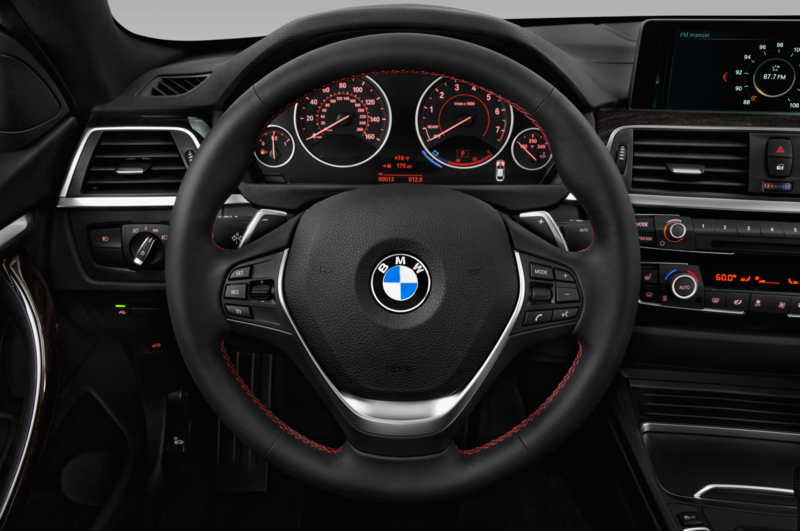 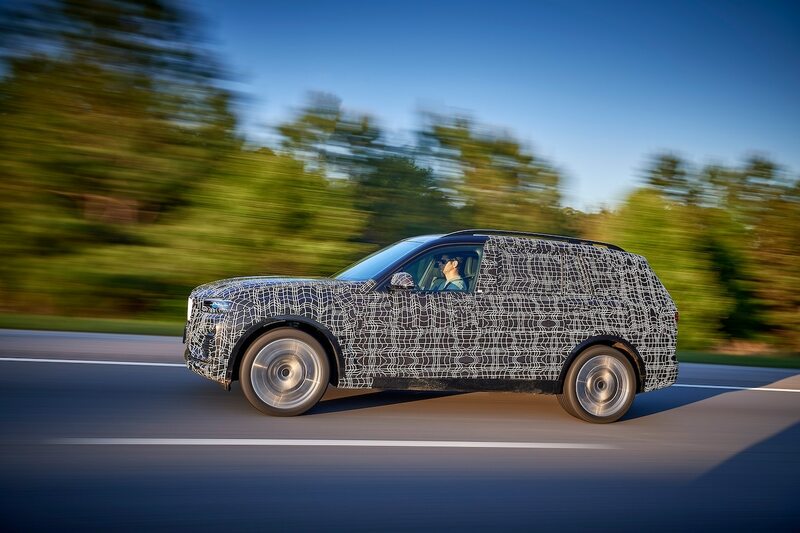 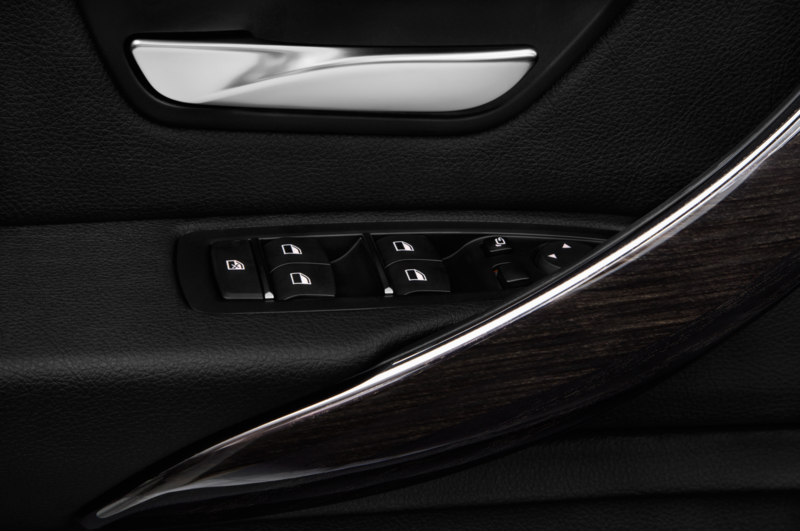 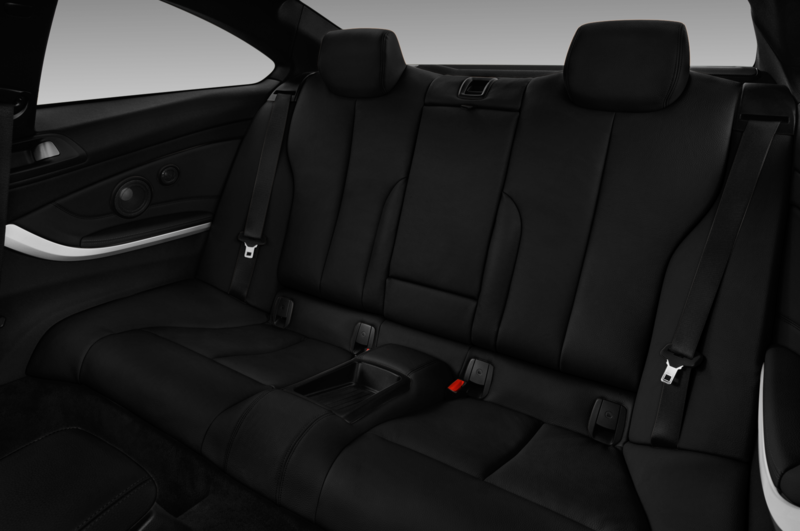 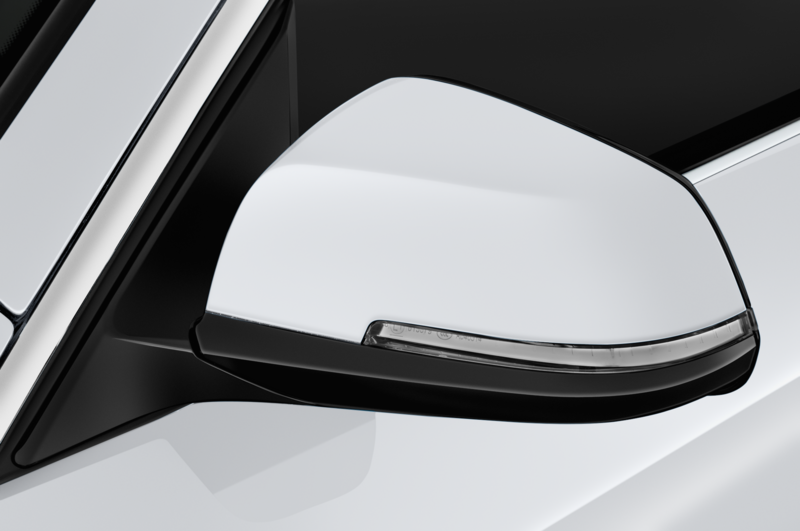 That’s all to the good, but what remains important to many customers, the driving experience, is still more related to the steering wheel and the throttle pedal than to electronics. 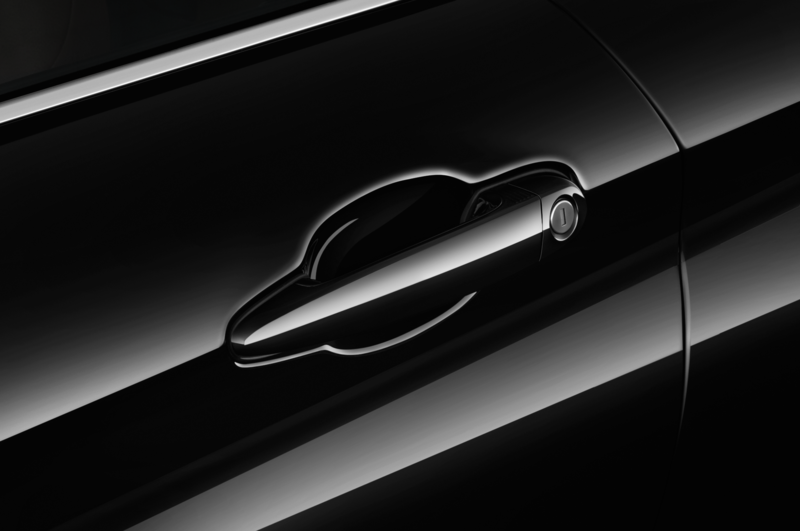 And there are still a lot of designers and engineers in the company who apparently feel the same way.